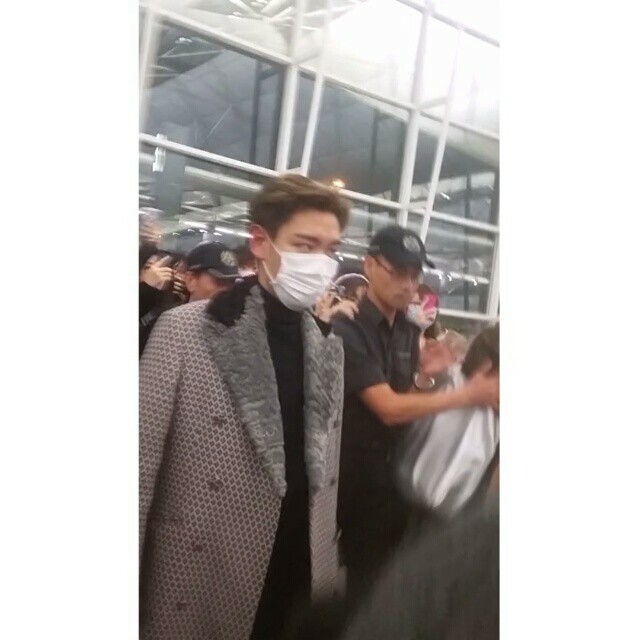 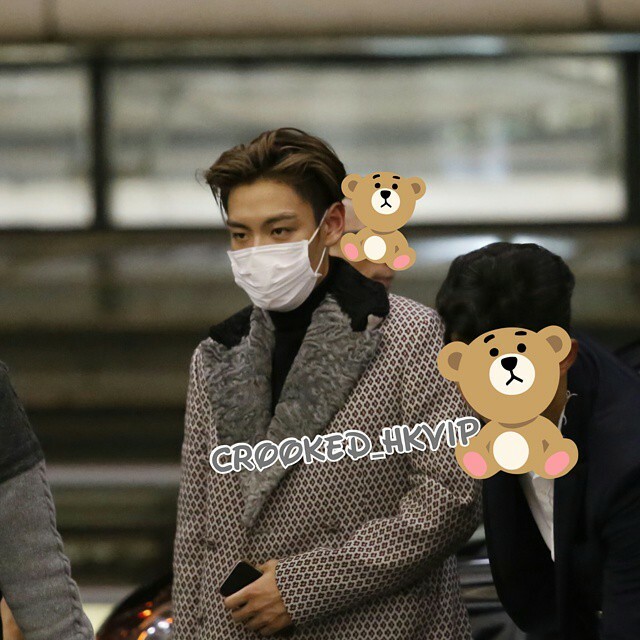 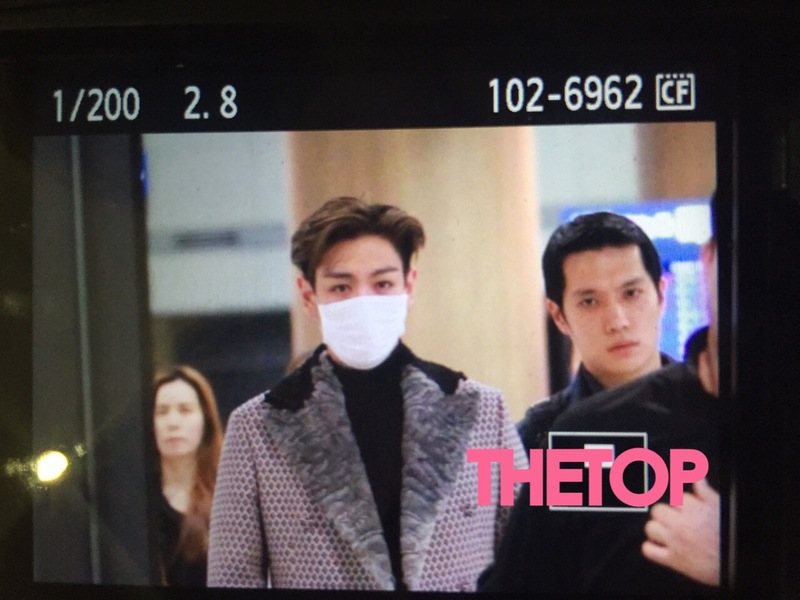 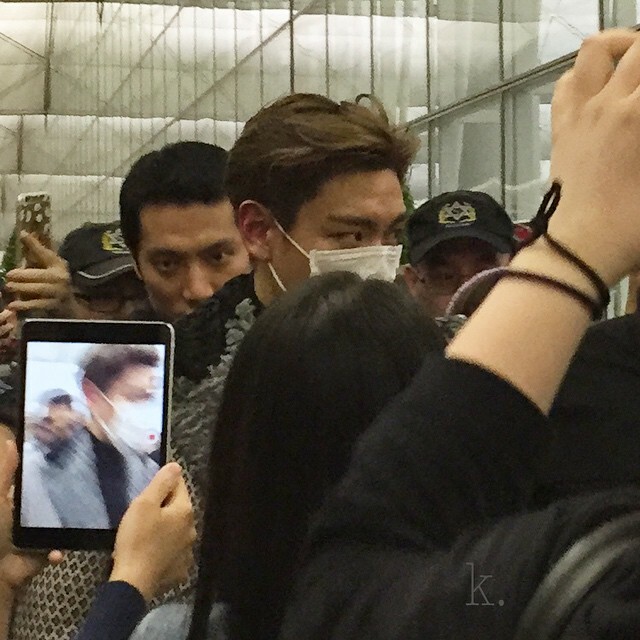 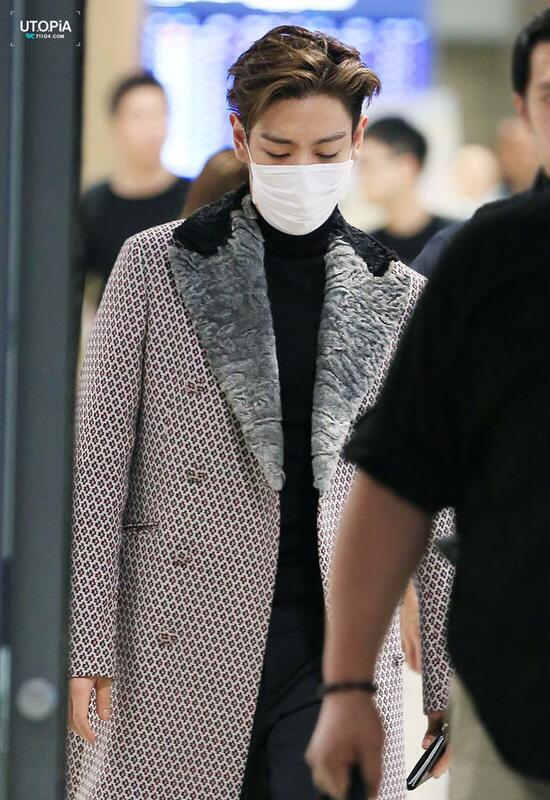 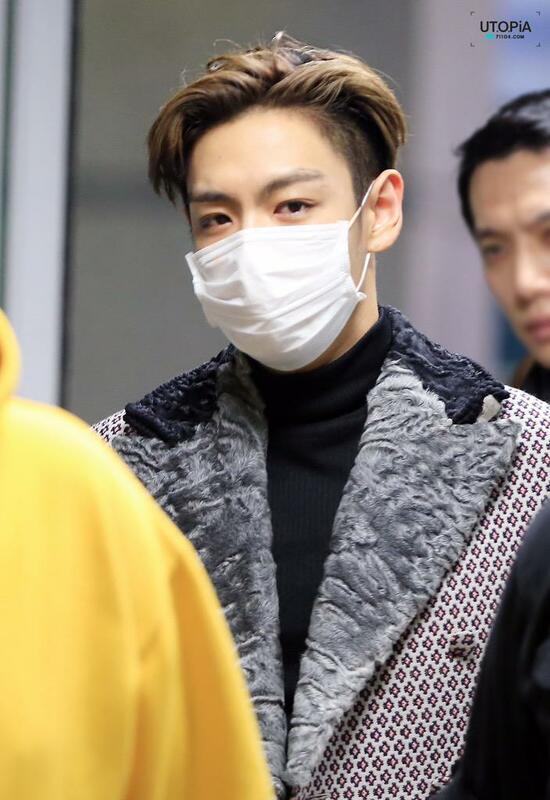 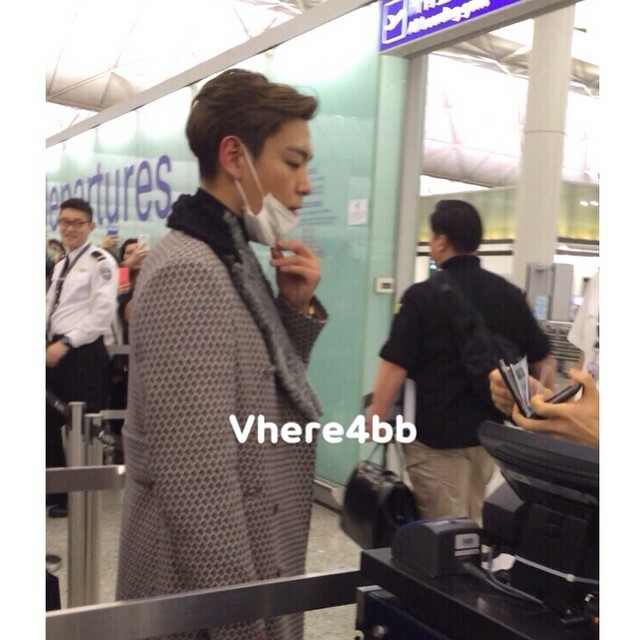 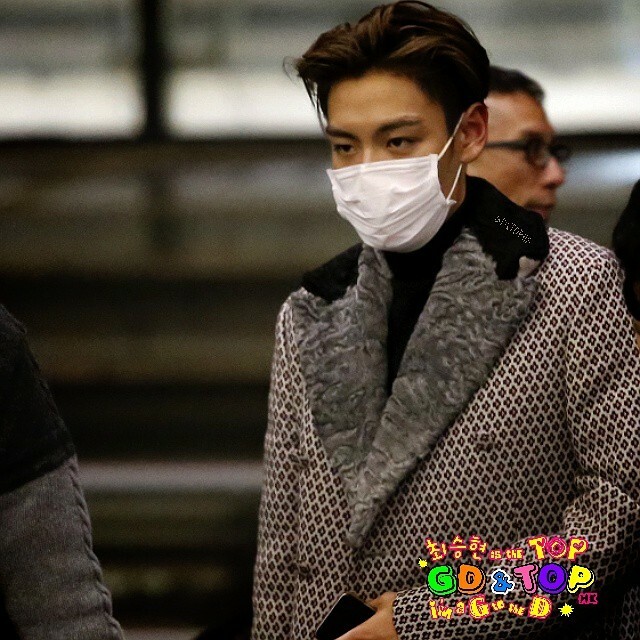 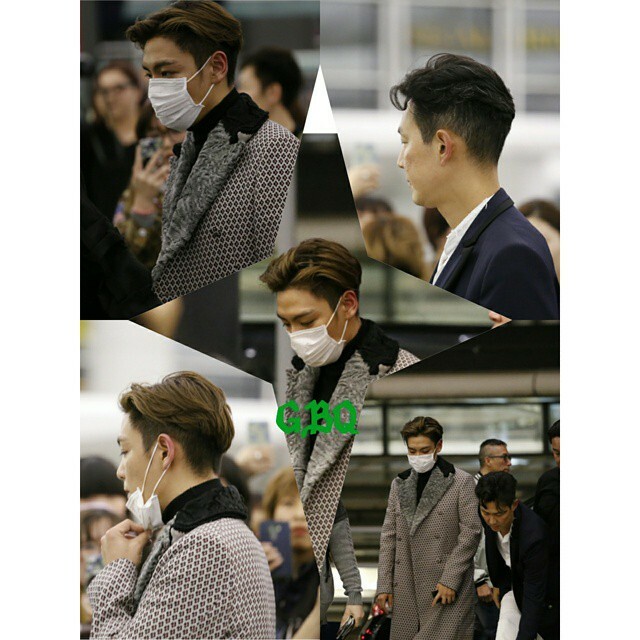 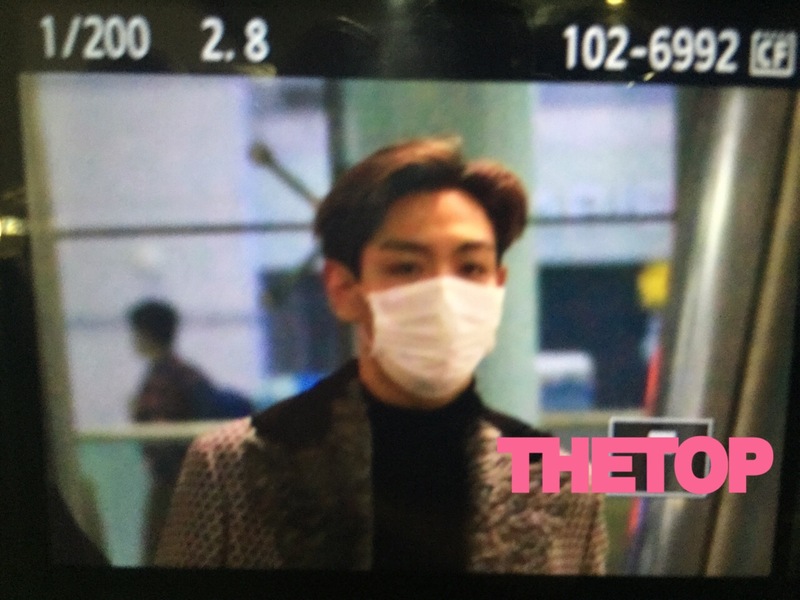 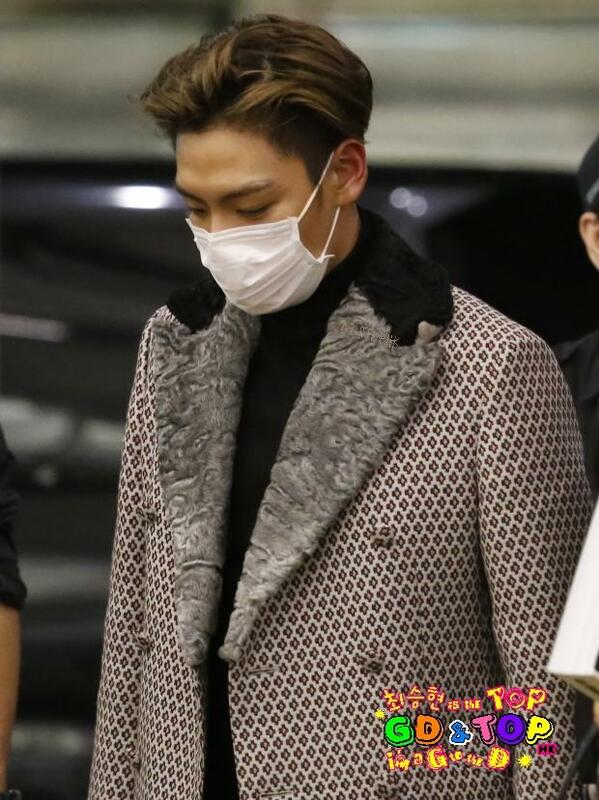 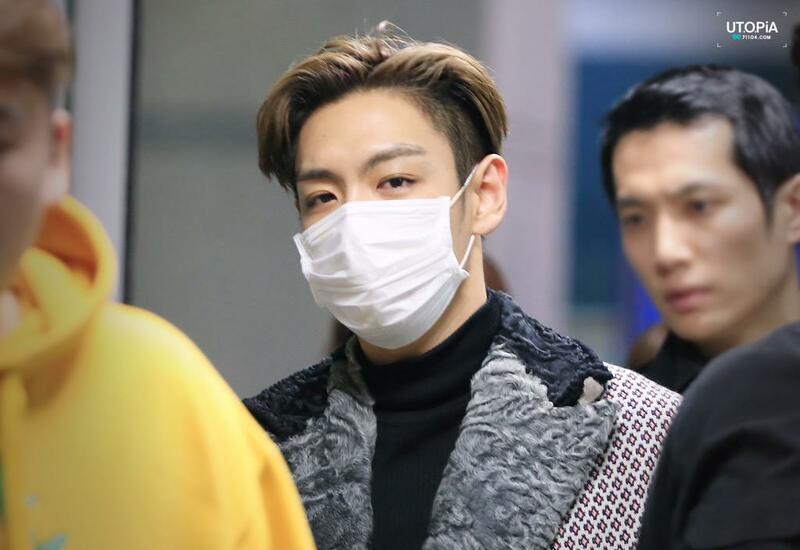 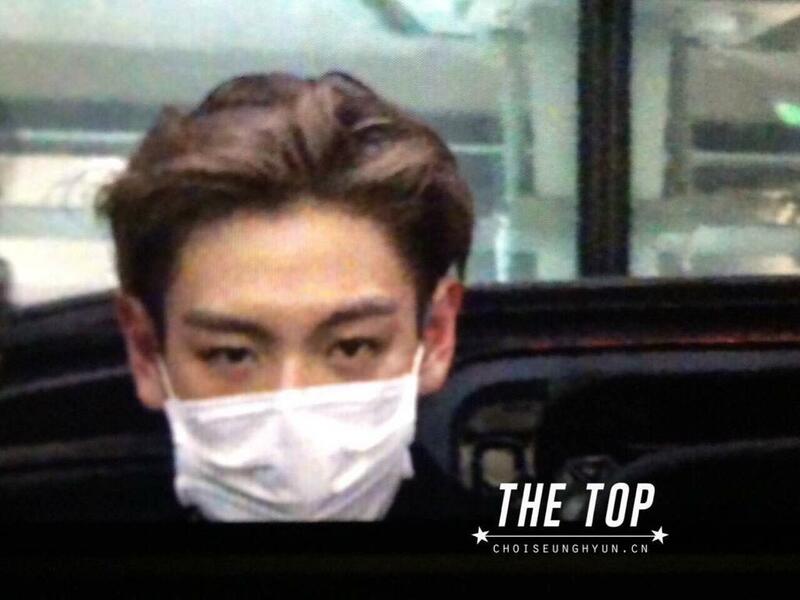 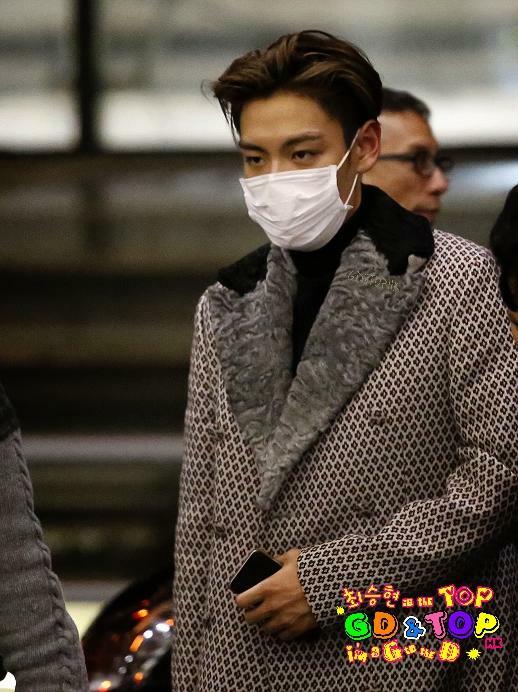 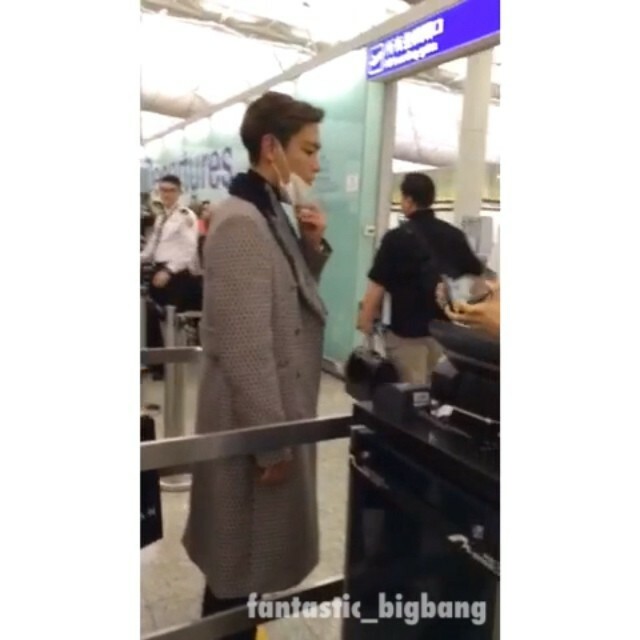 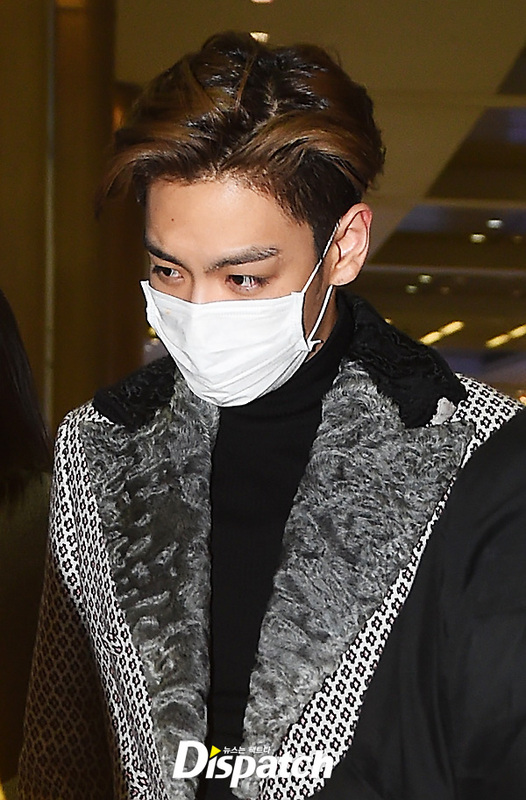 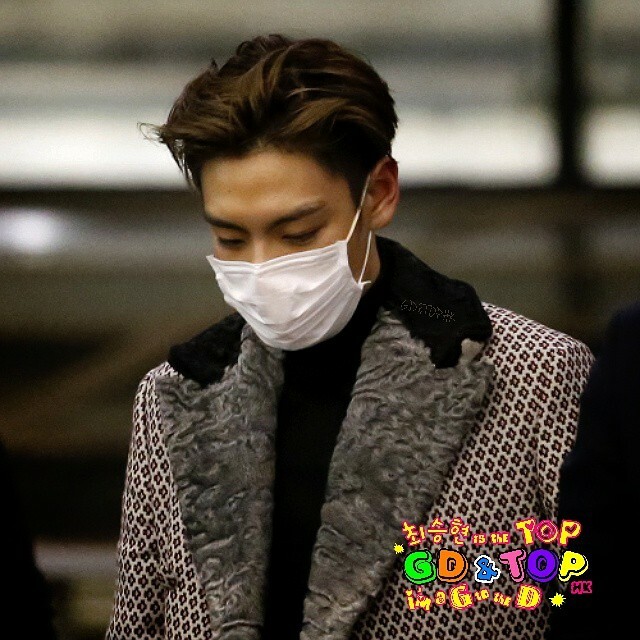 The actor Lee Jung Jae accompanied TOP on this trip to Hong Kong. 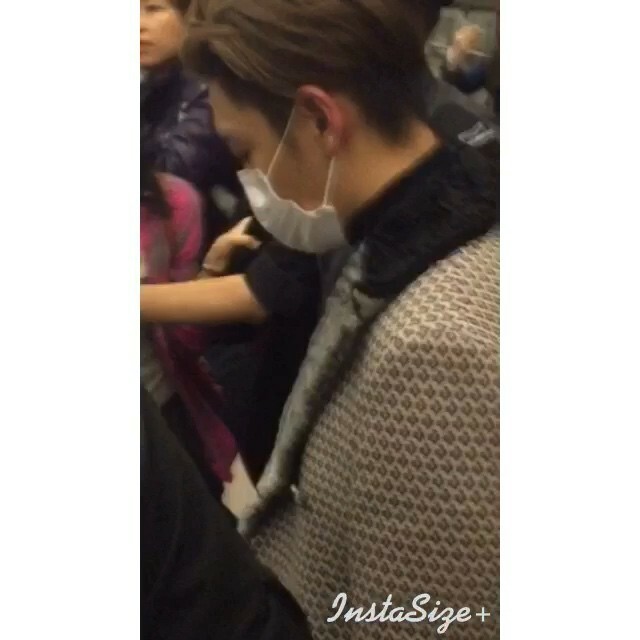 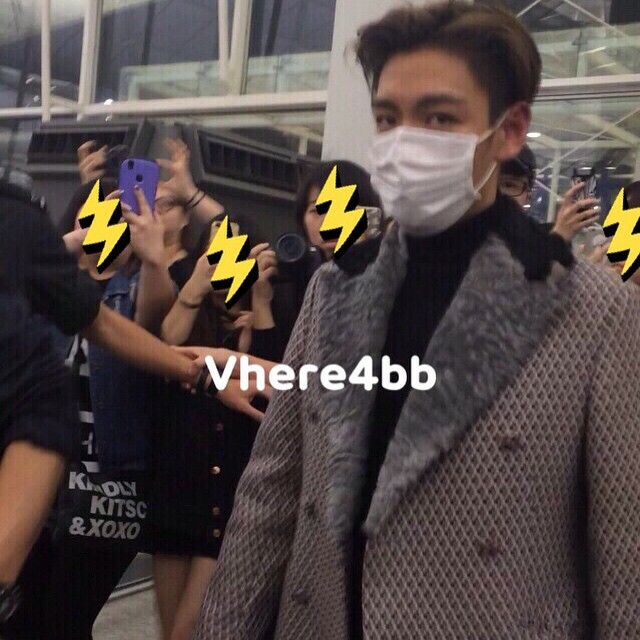 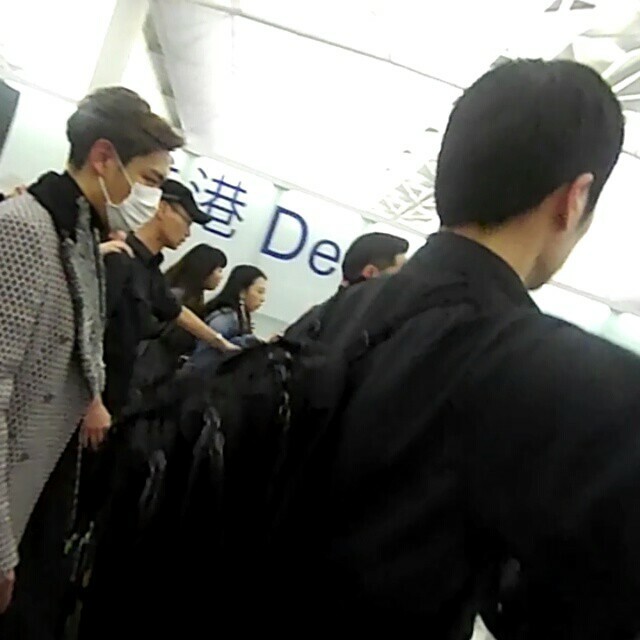 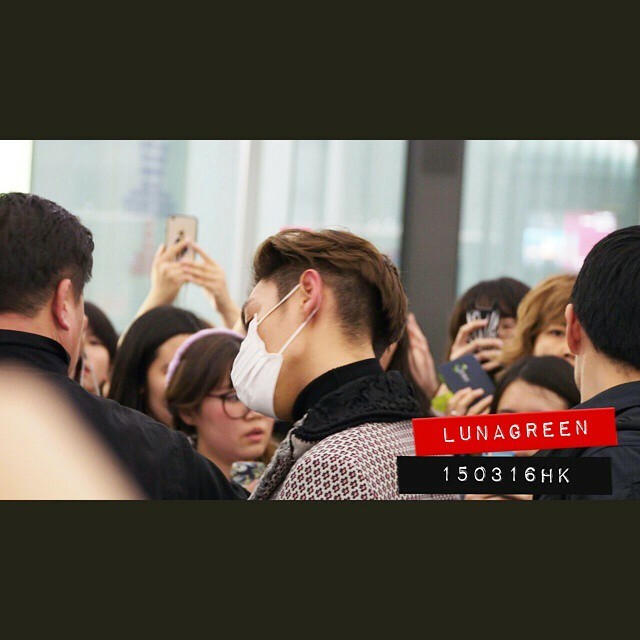 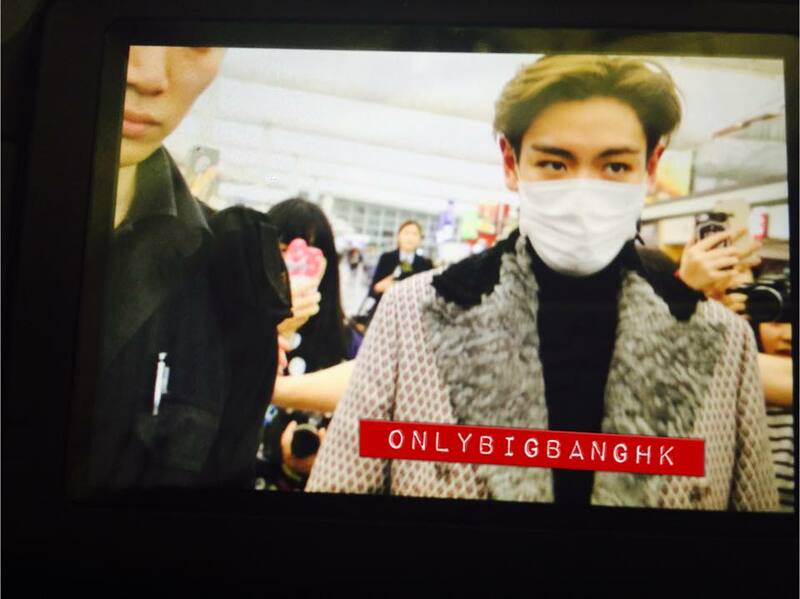 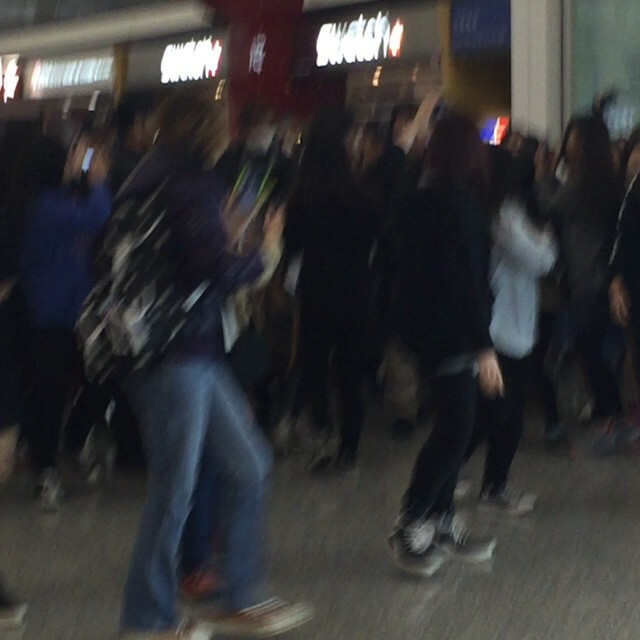 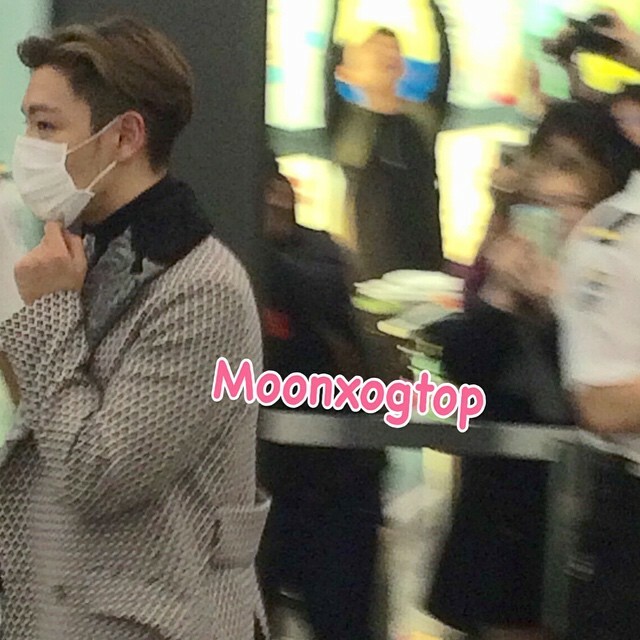 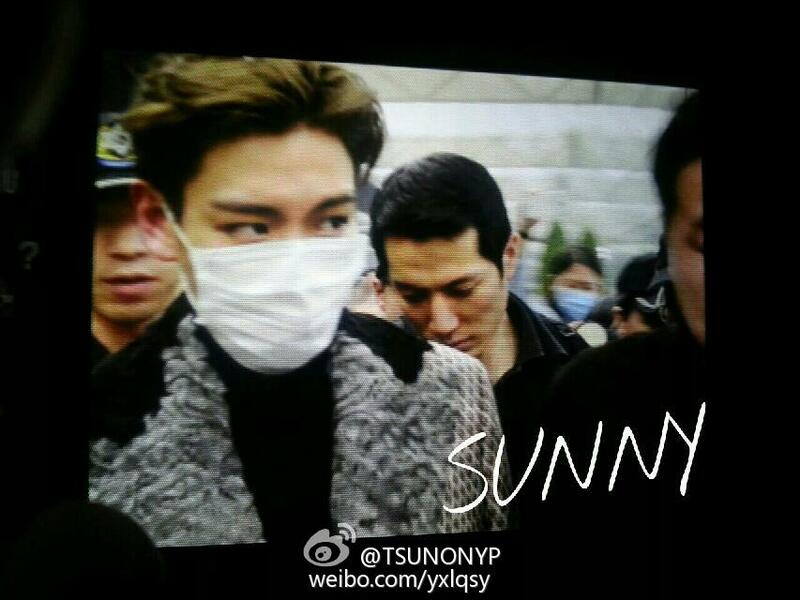 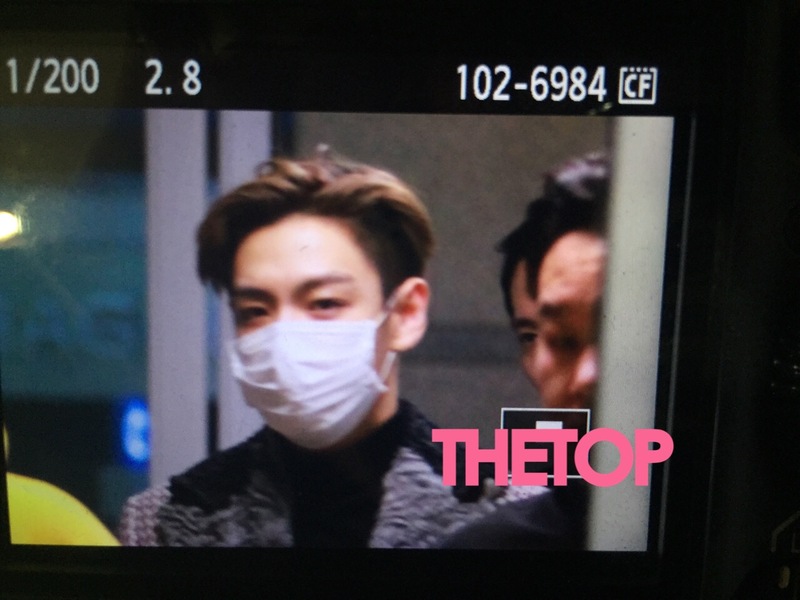 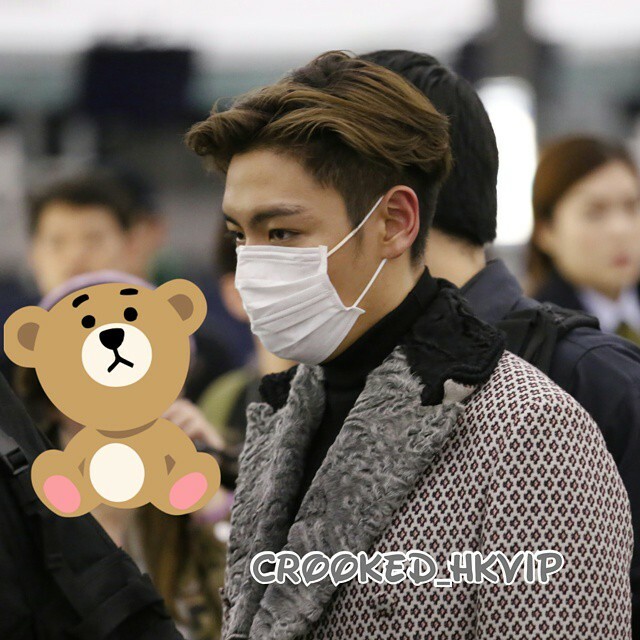 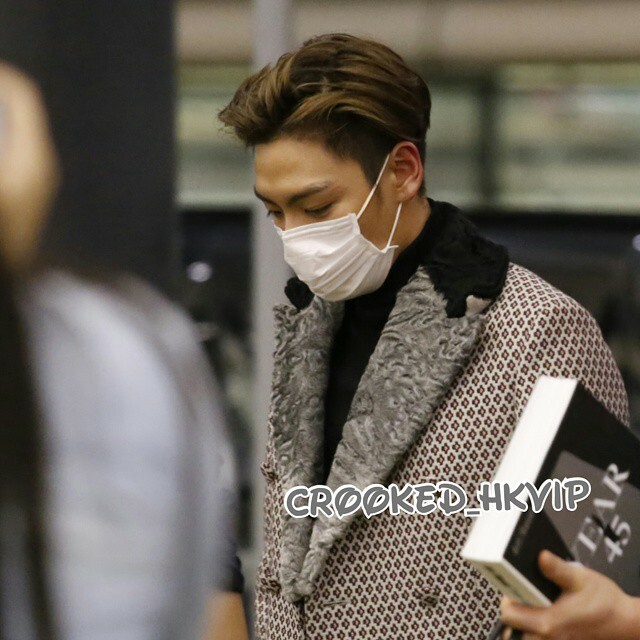 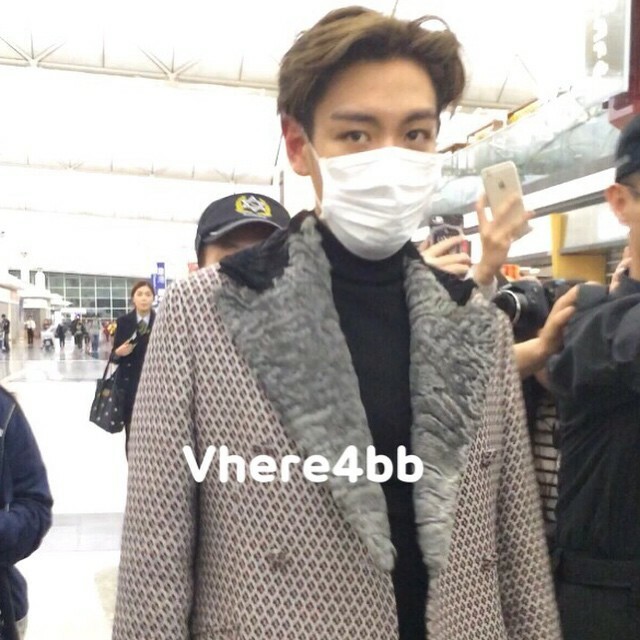 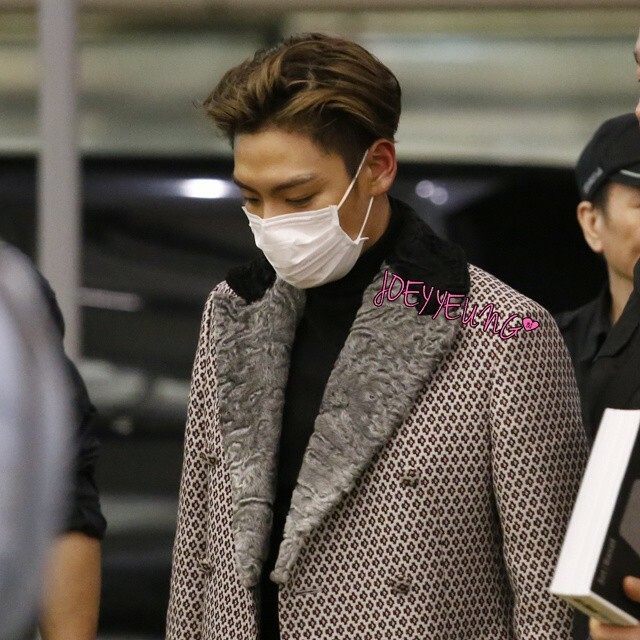 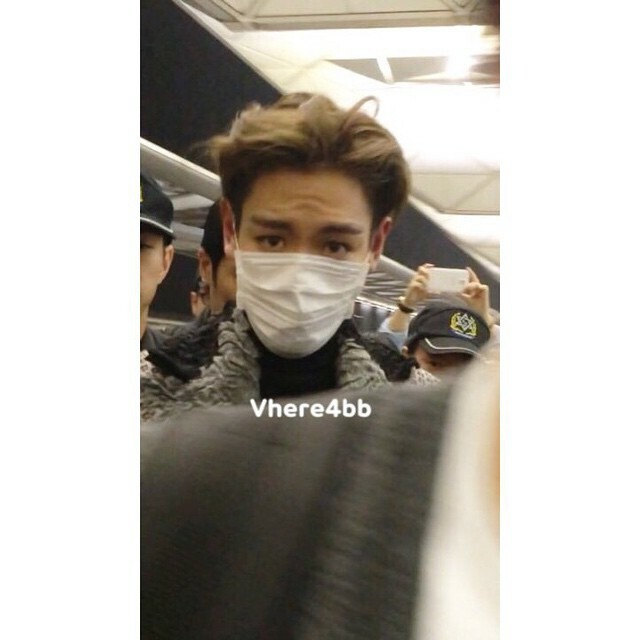 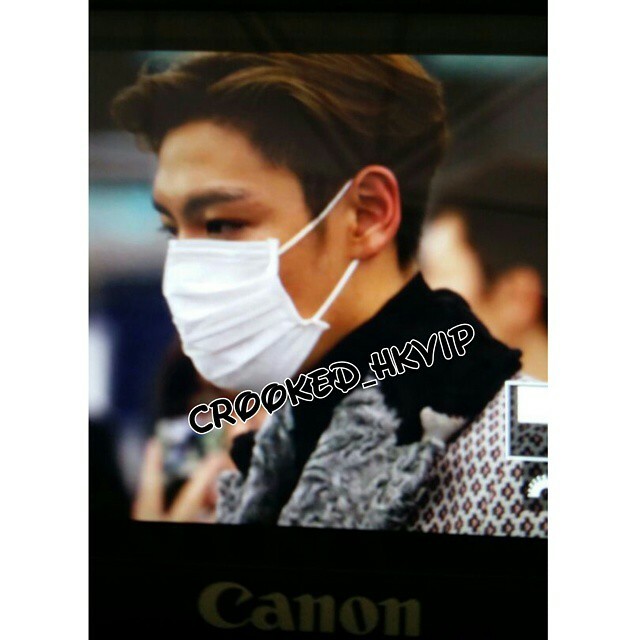 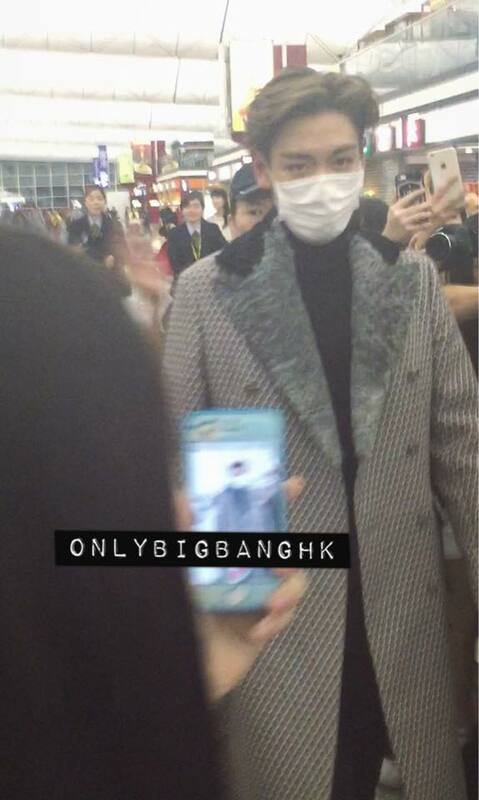 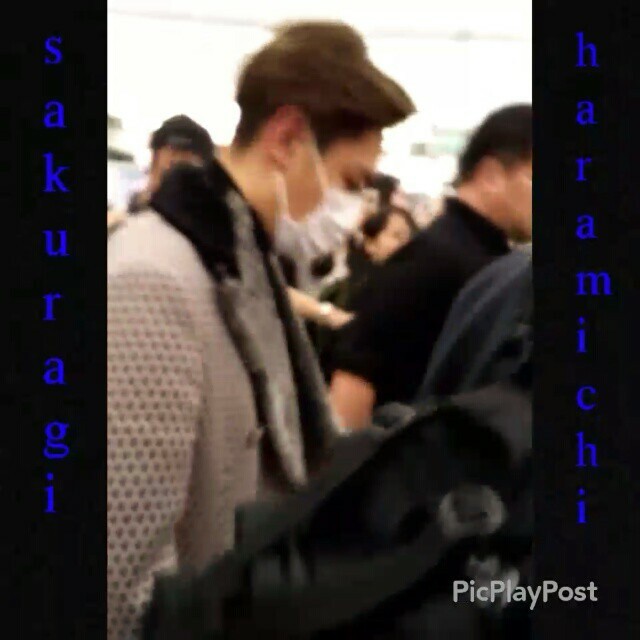 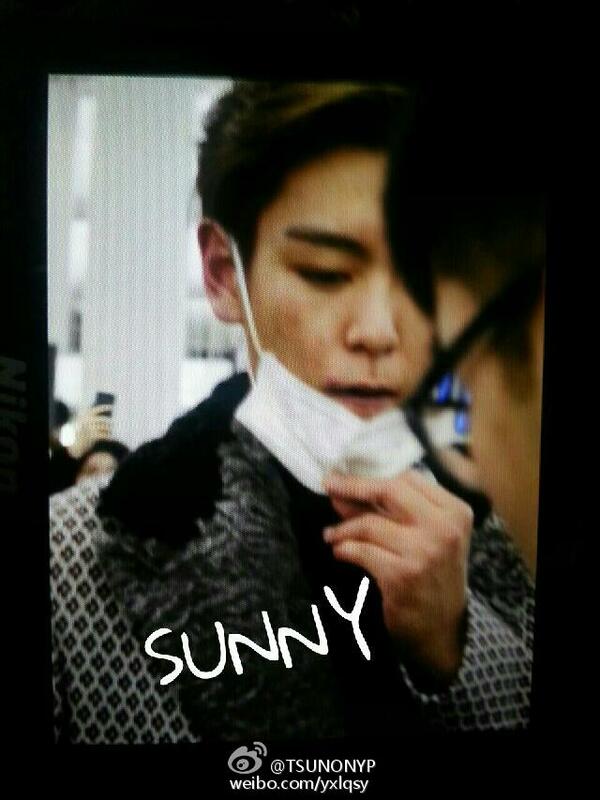 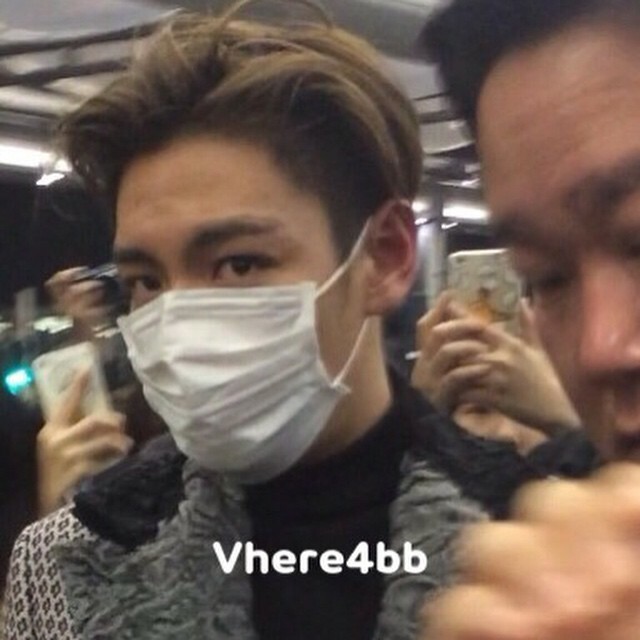 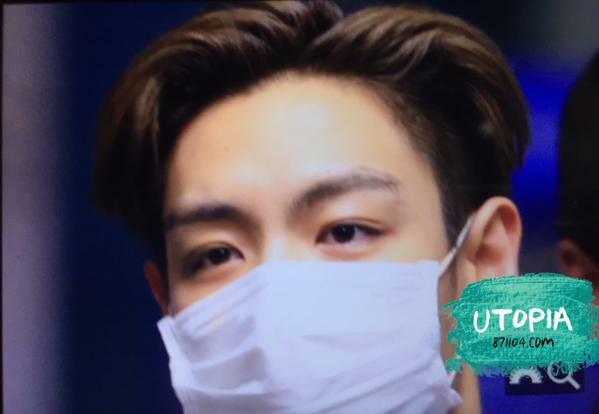 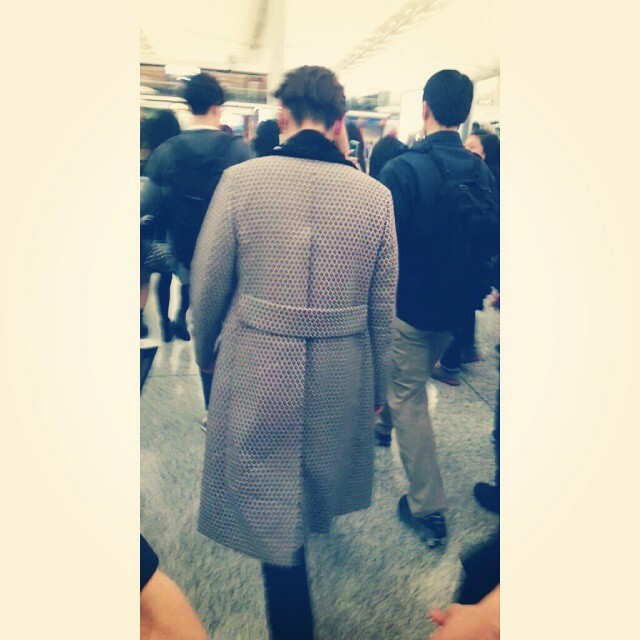 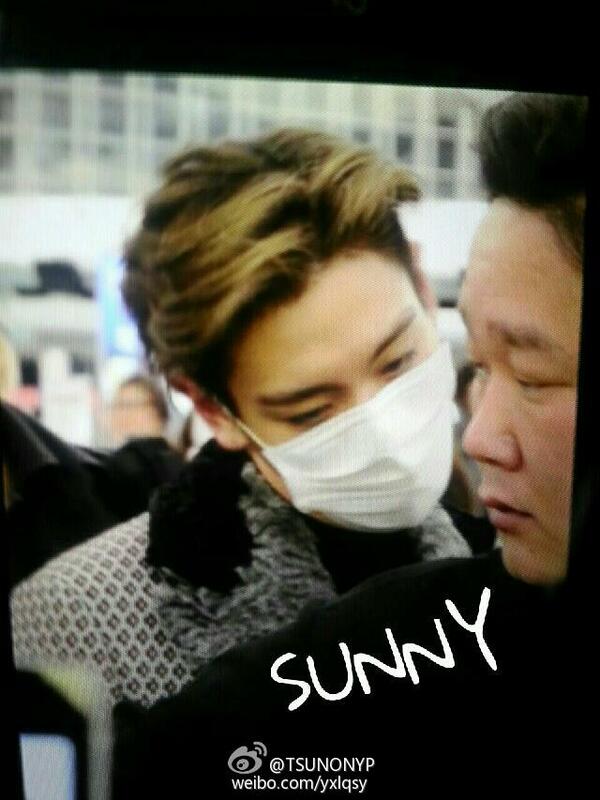 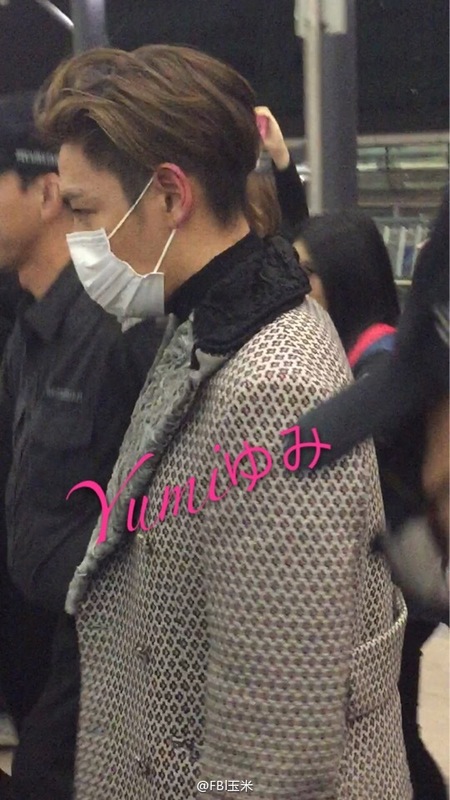 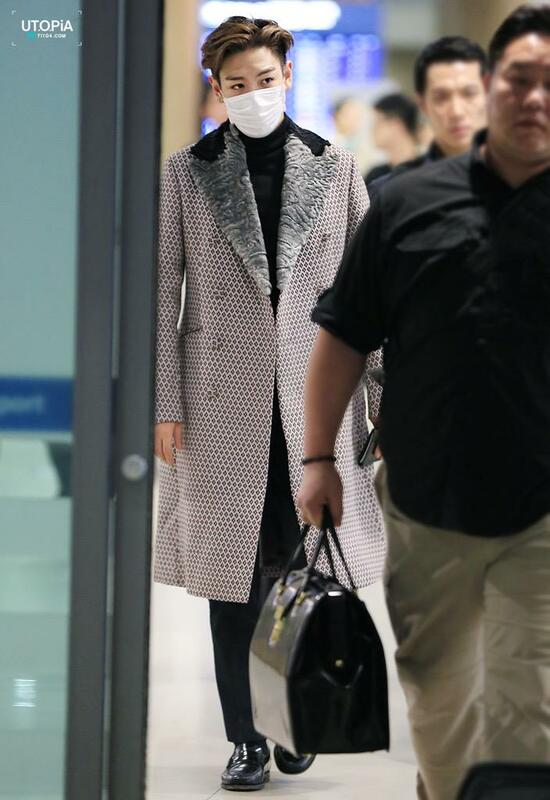 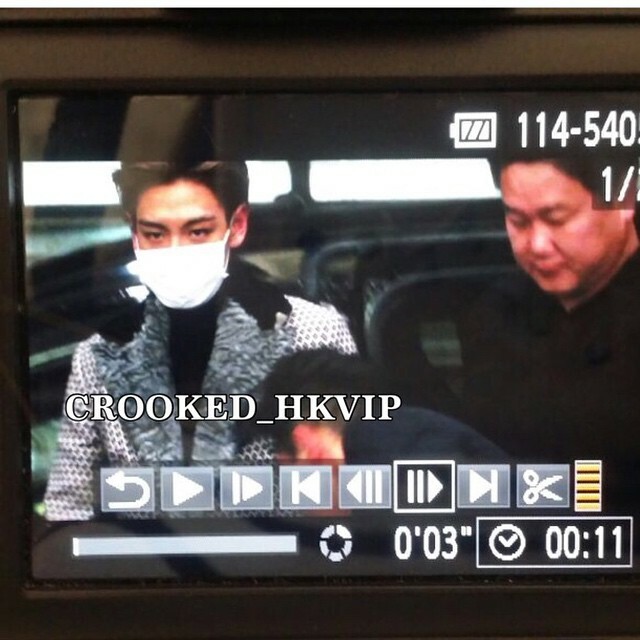 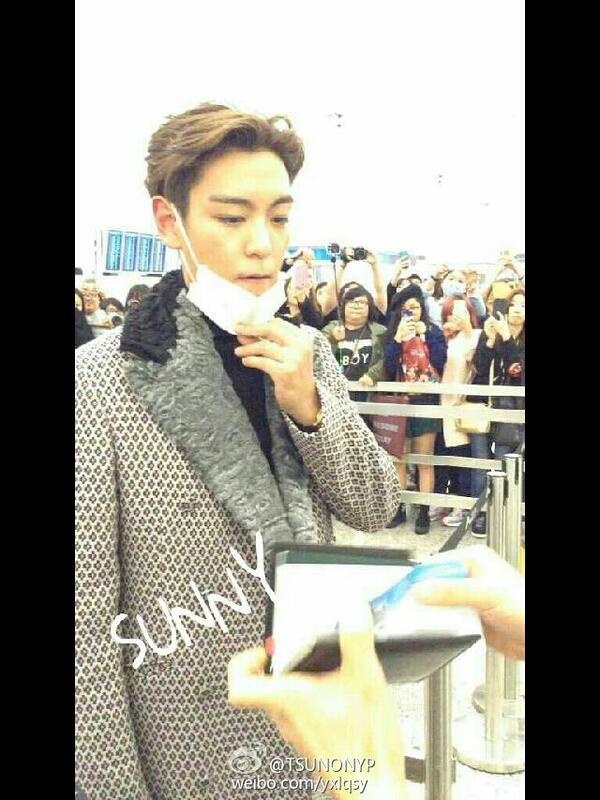 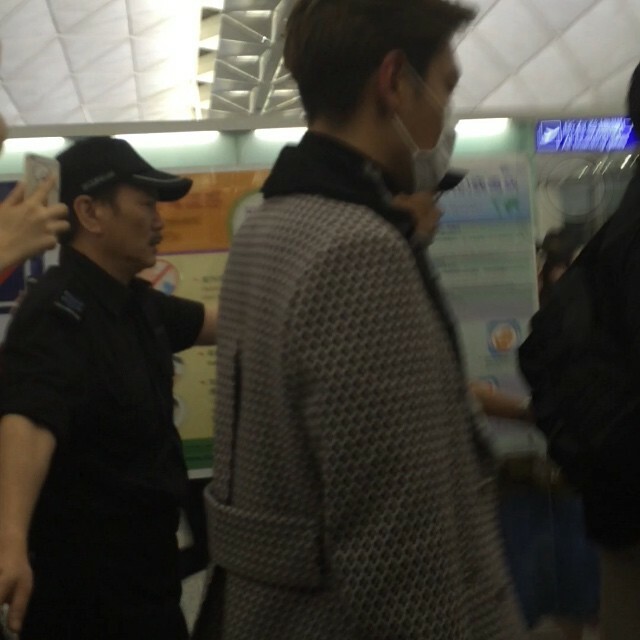 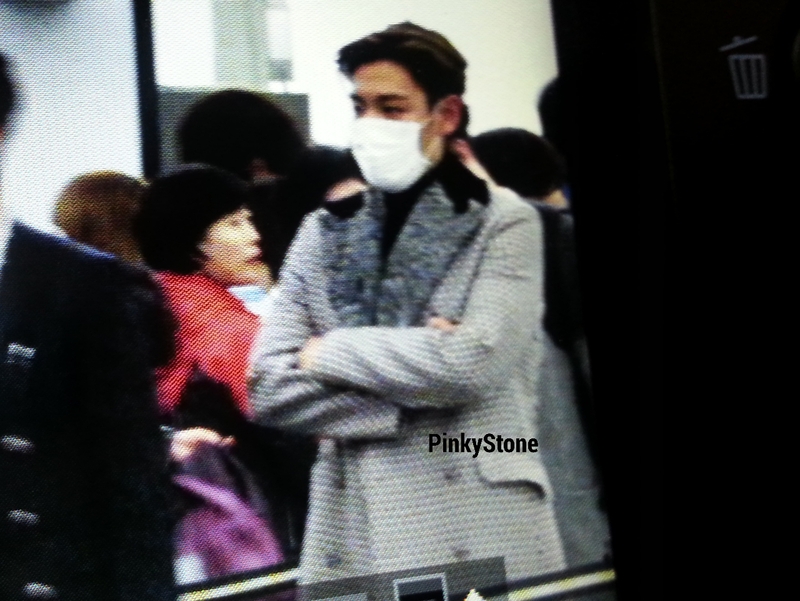 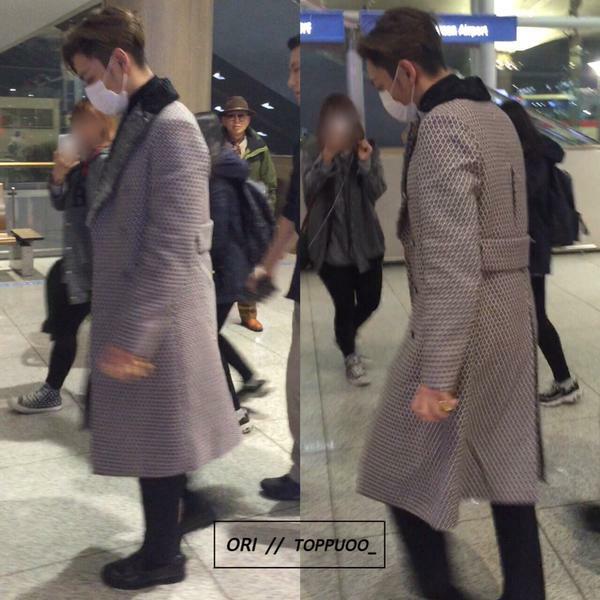 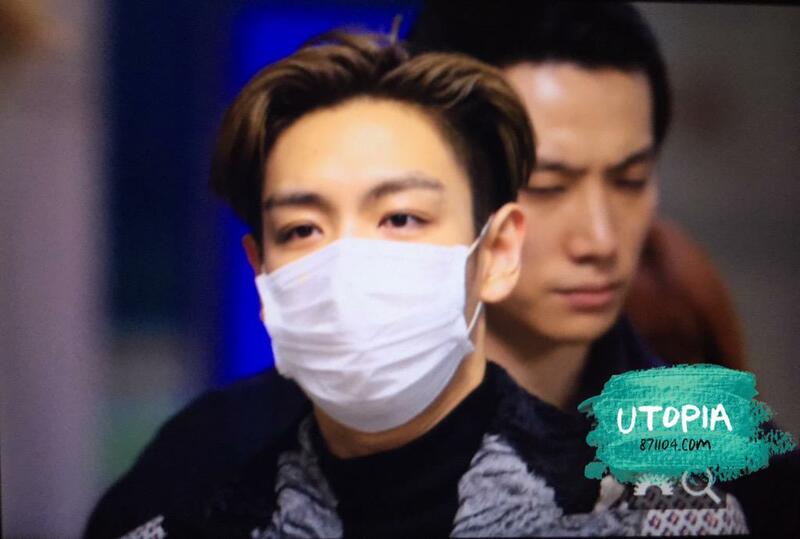 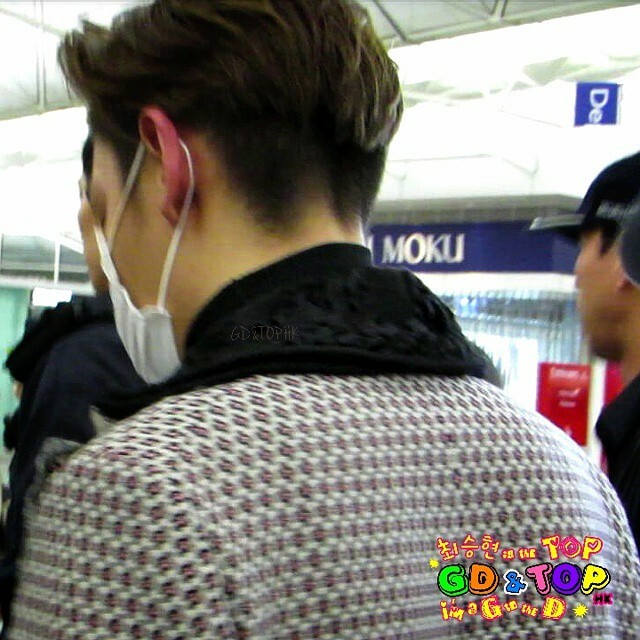 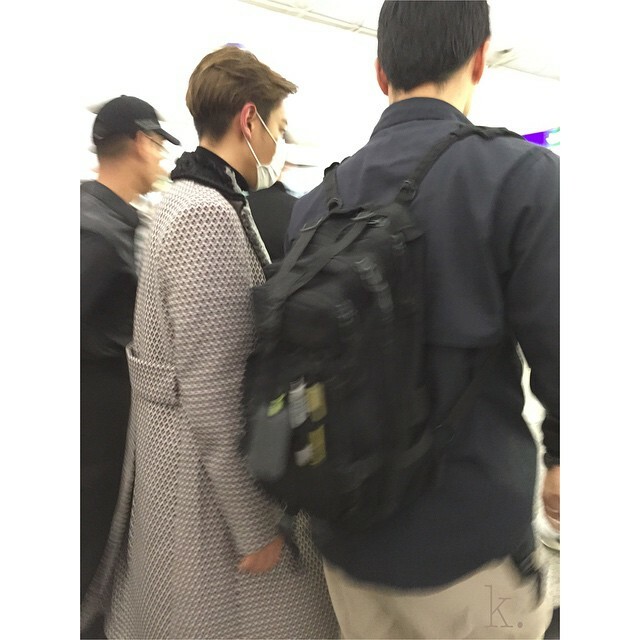 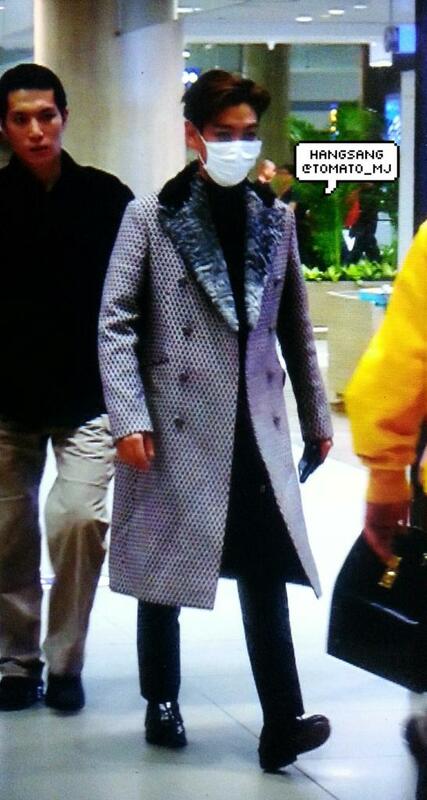 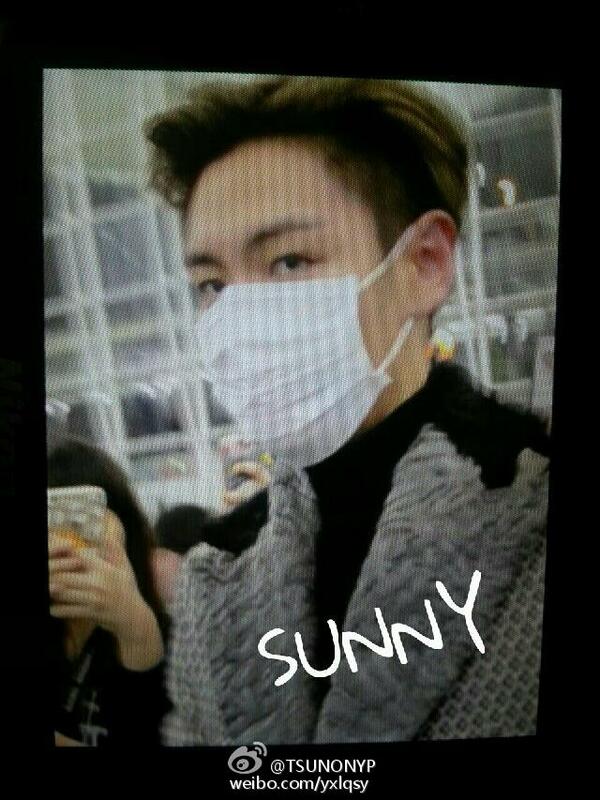 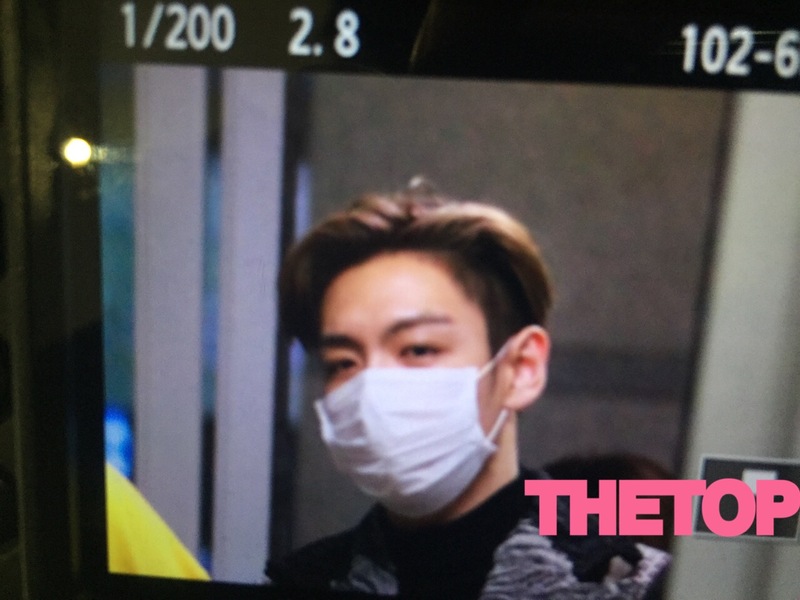 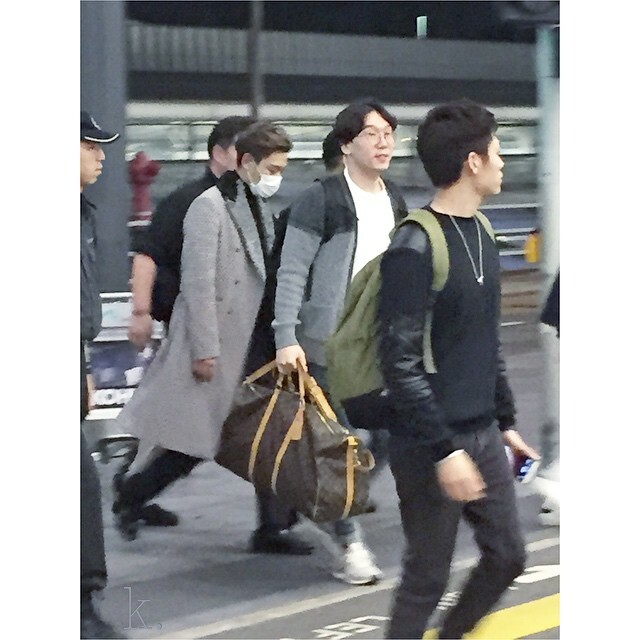 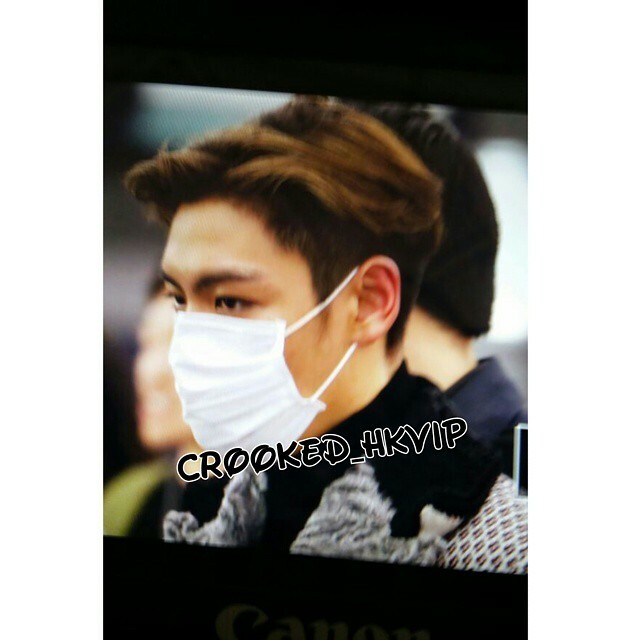 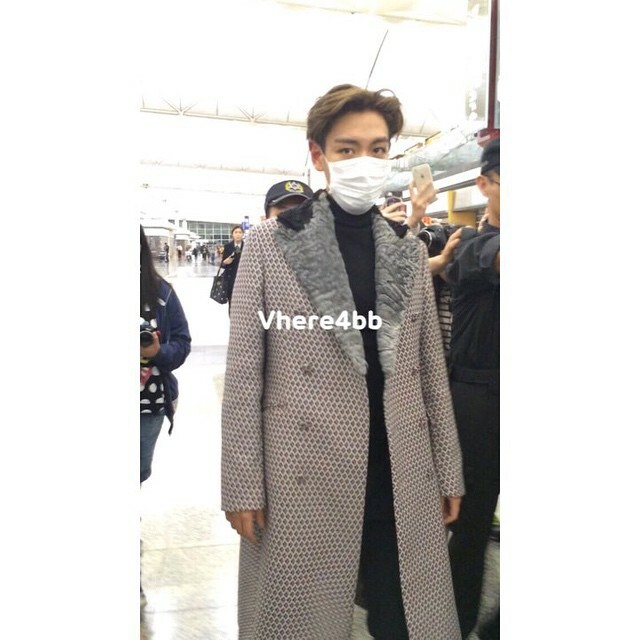 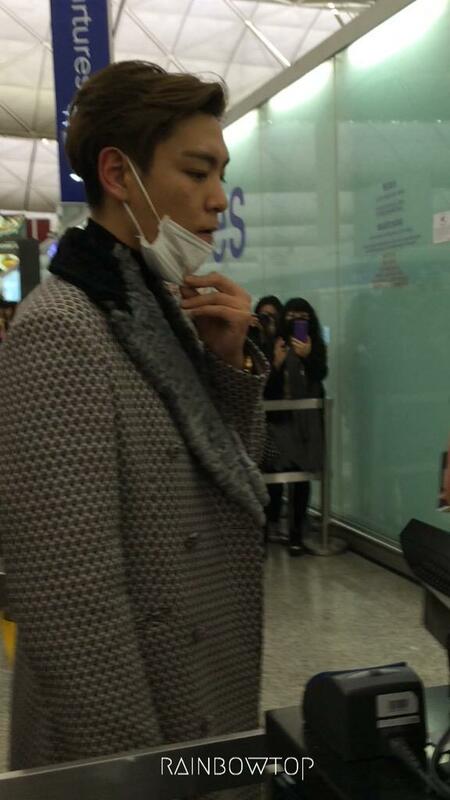 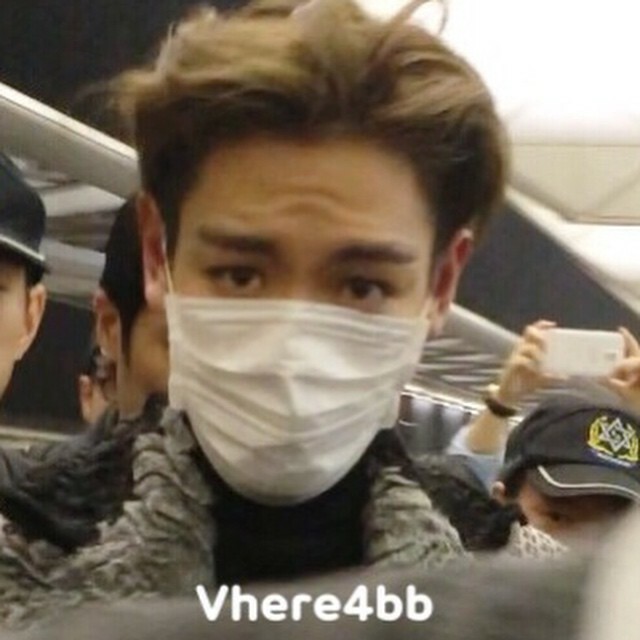 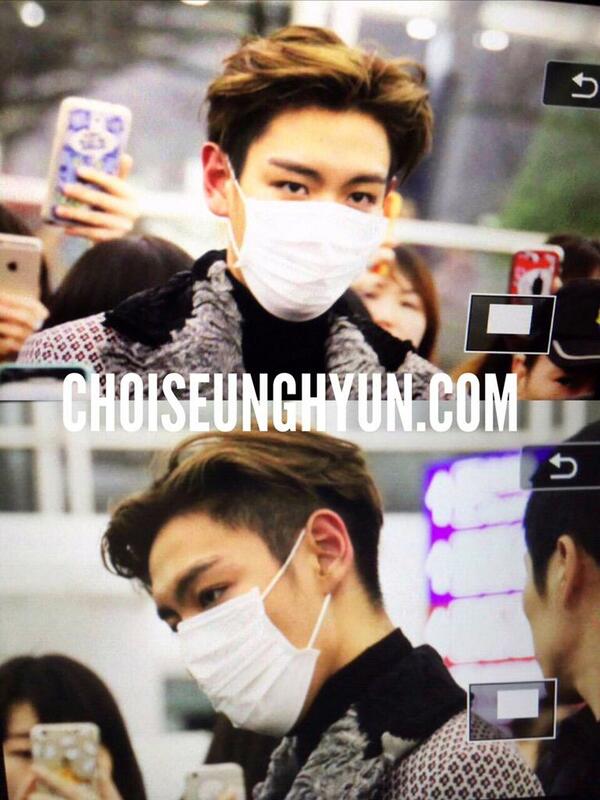 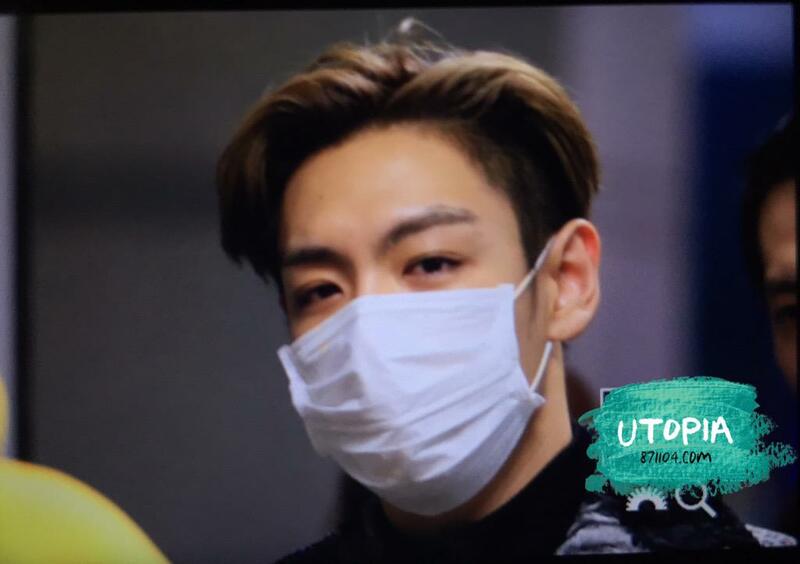 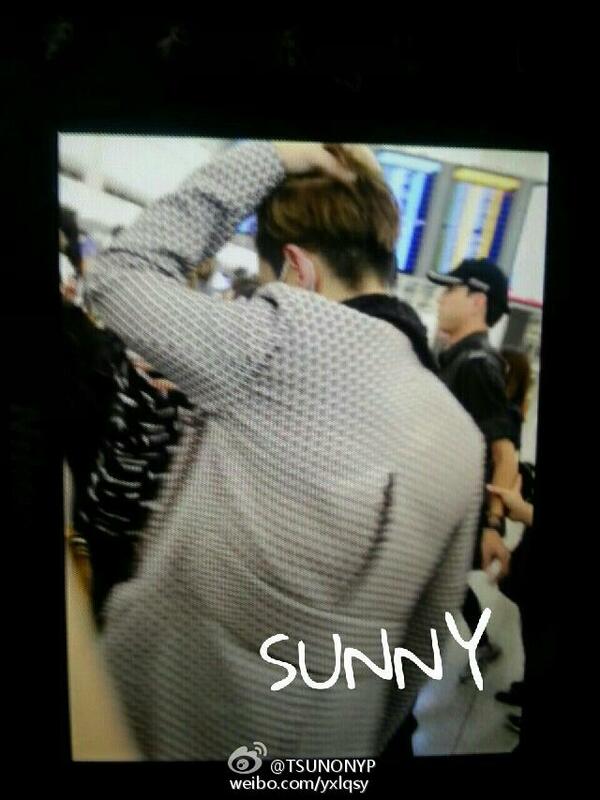 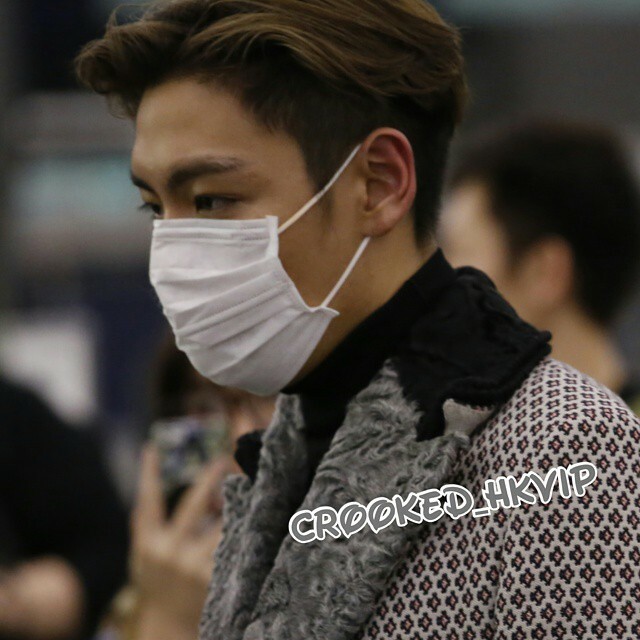 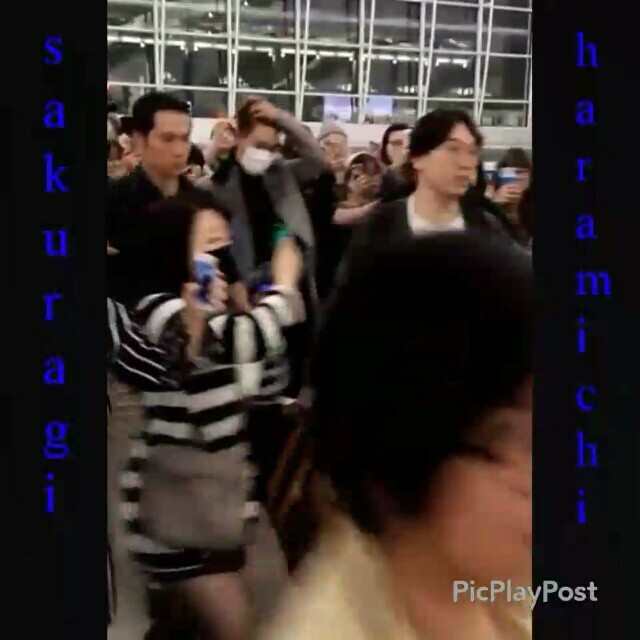 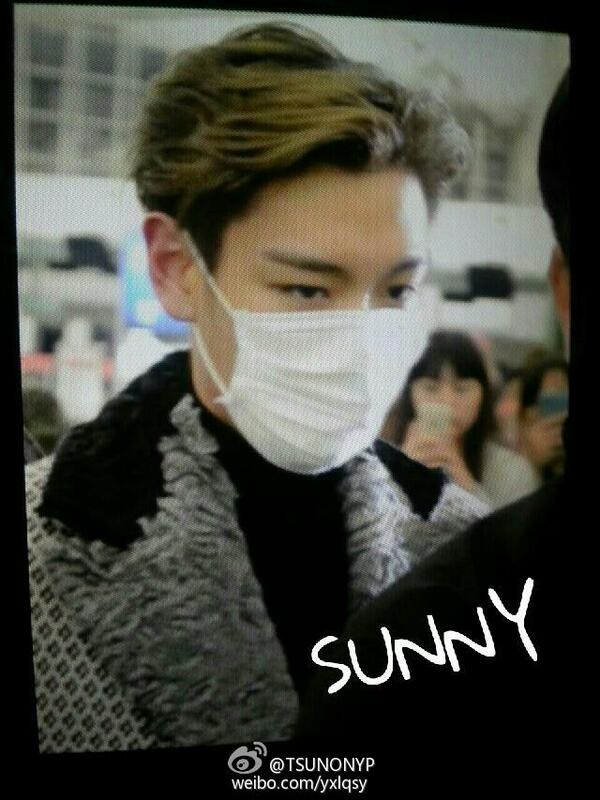 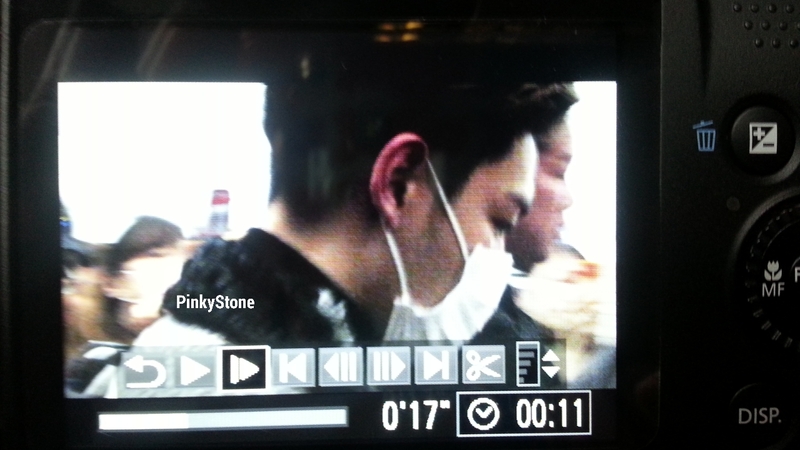 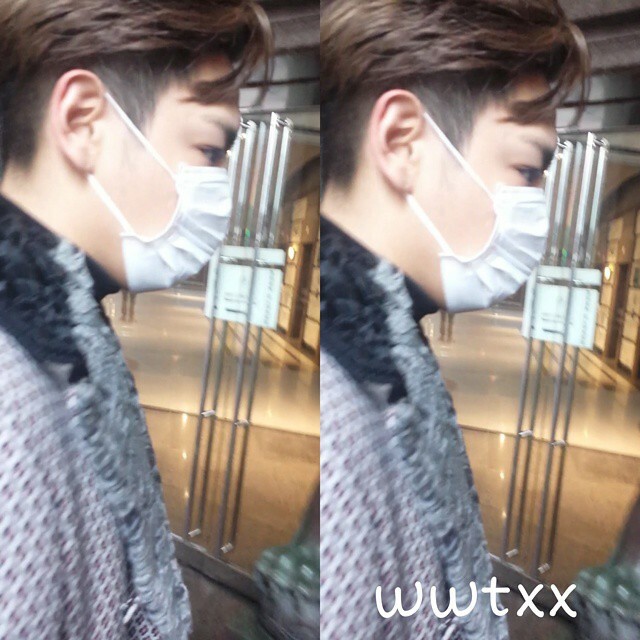 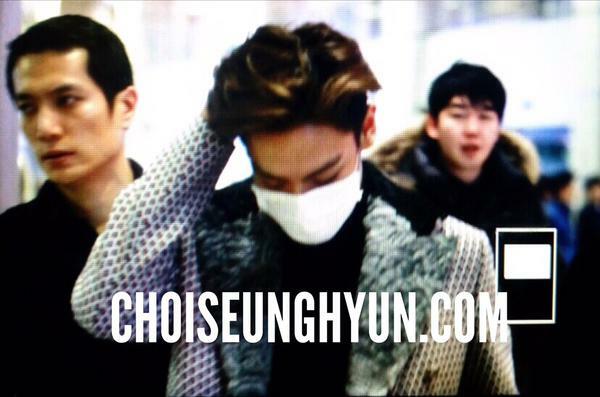 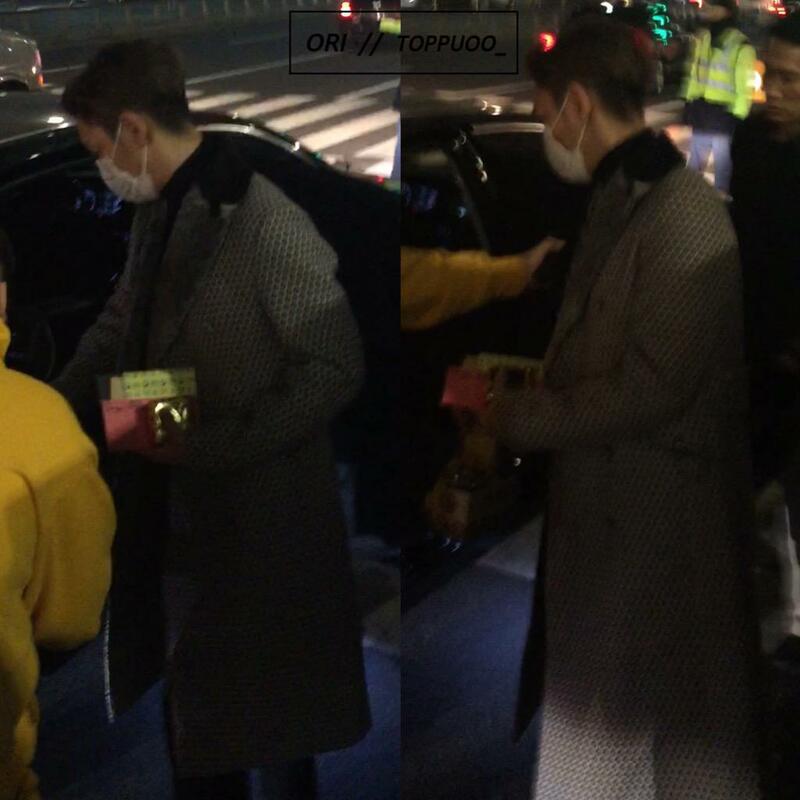 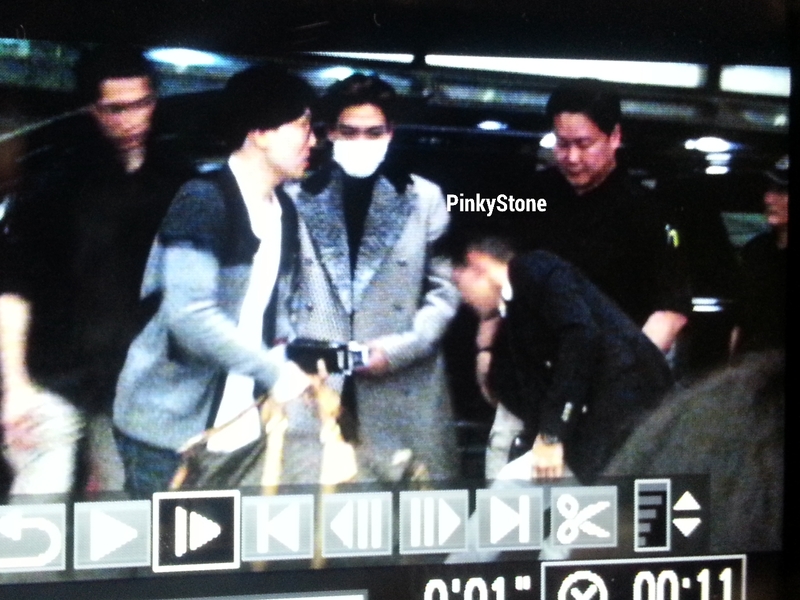 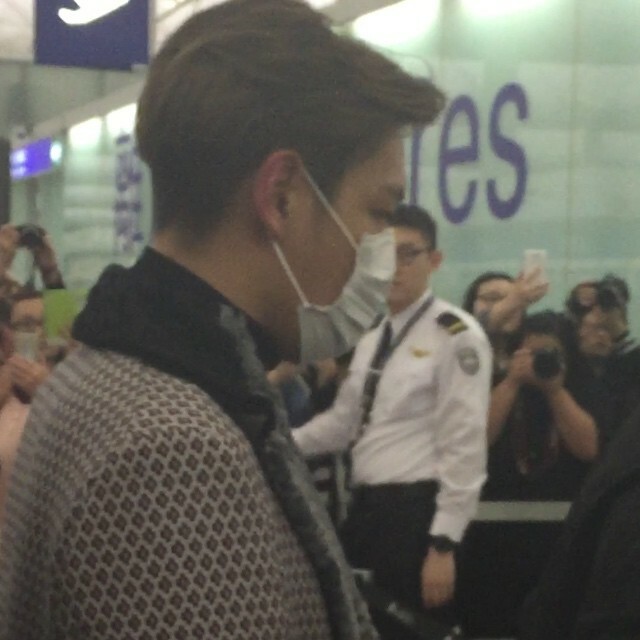 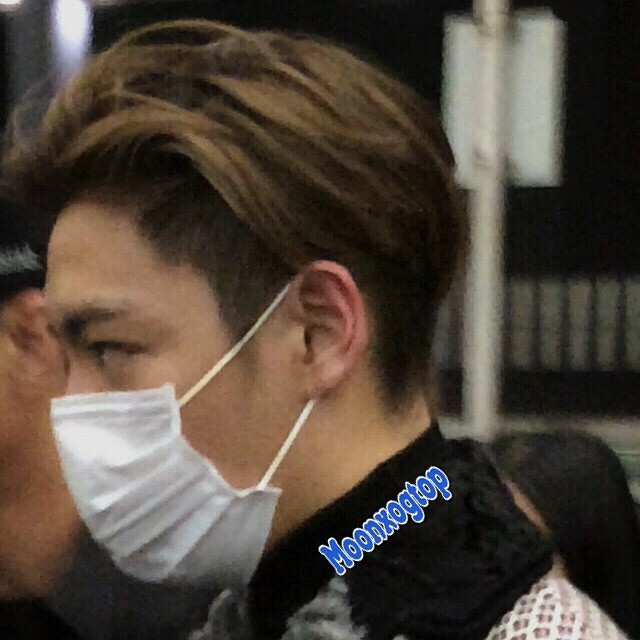 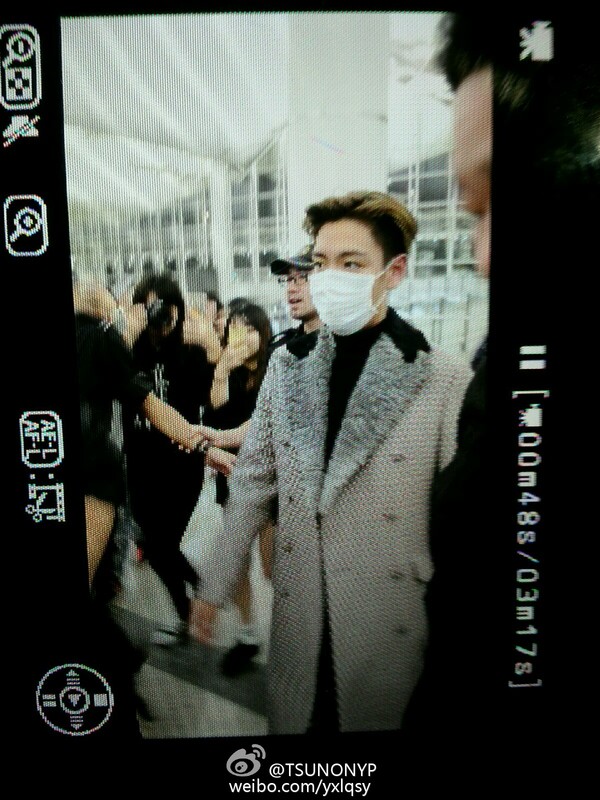 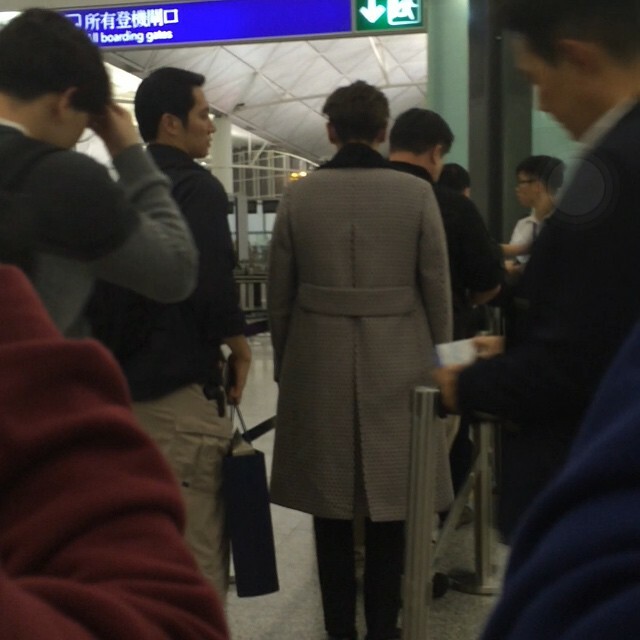 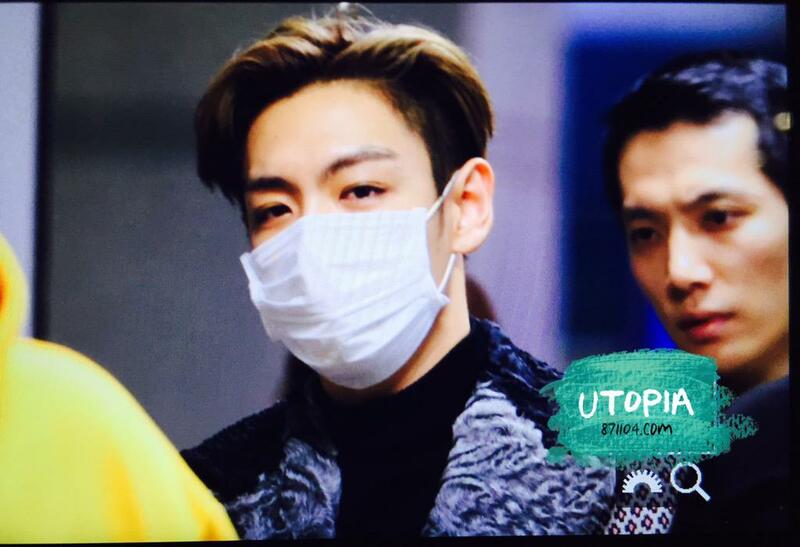 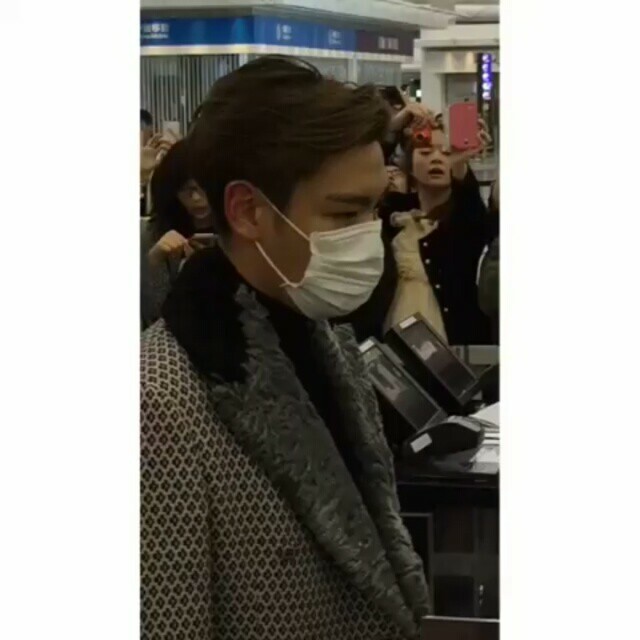 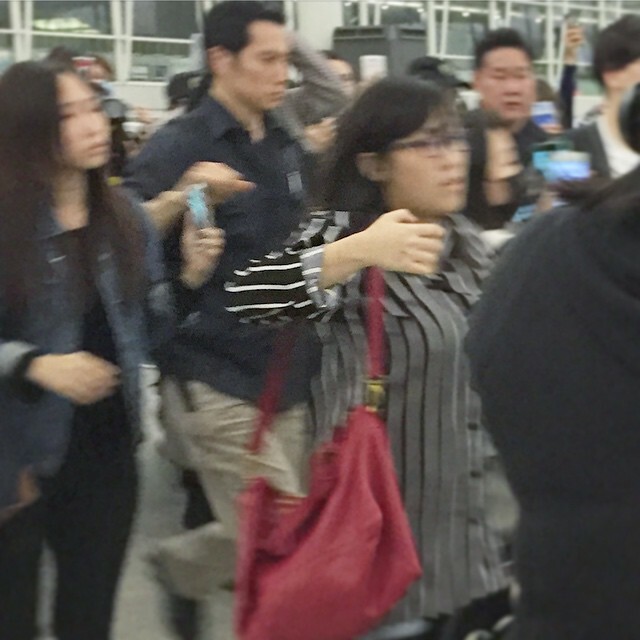 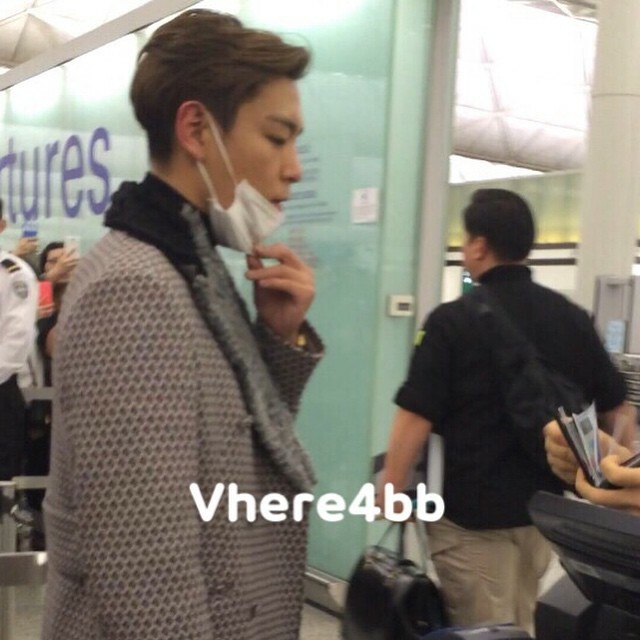 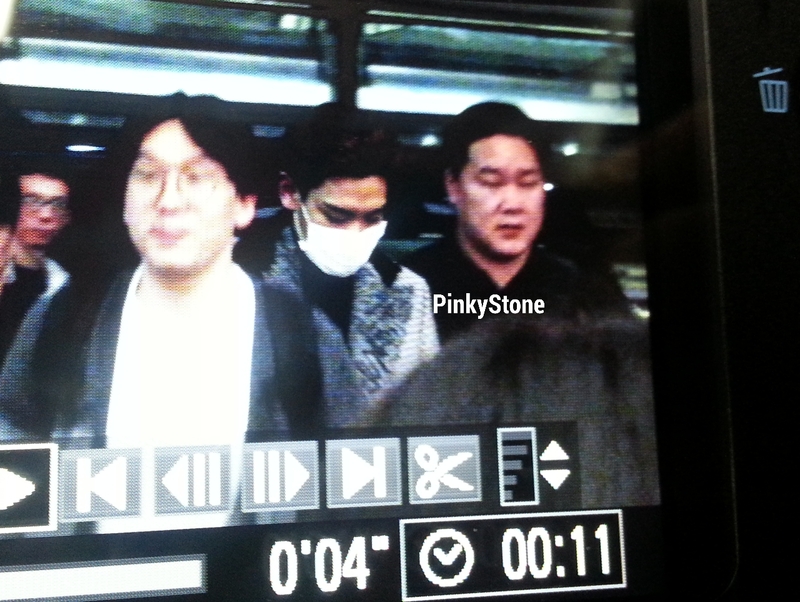 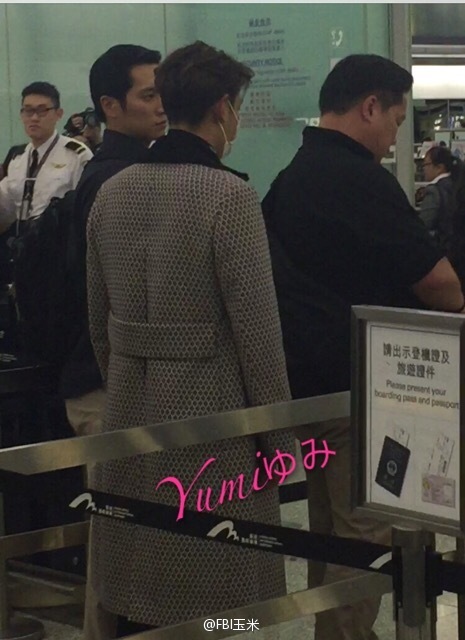 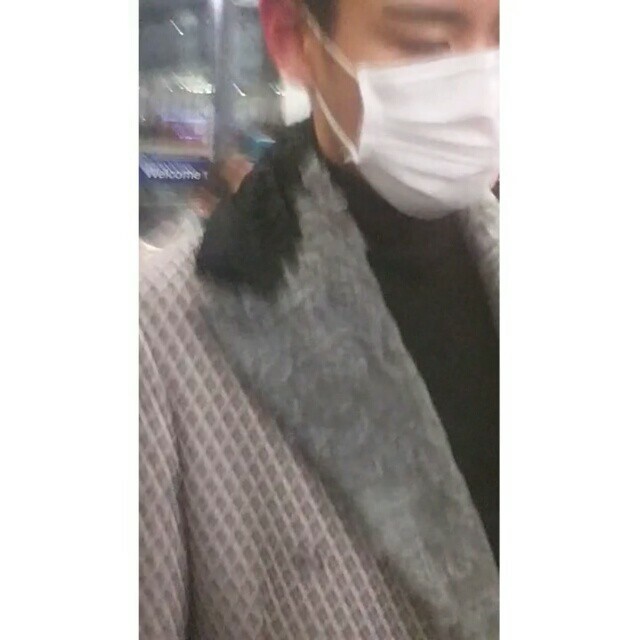 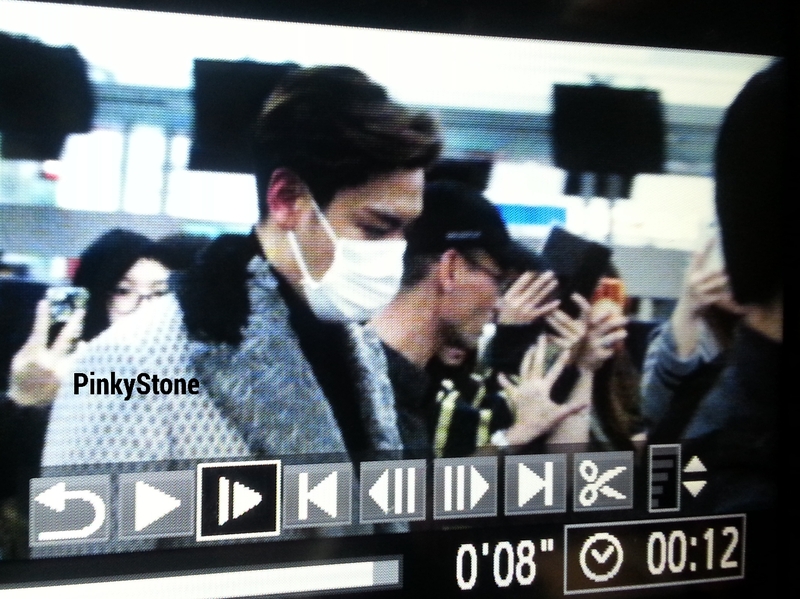 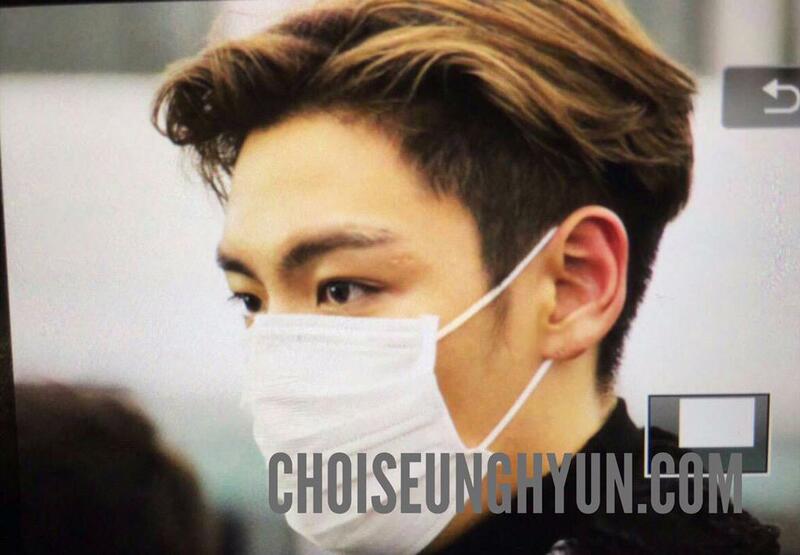 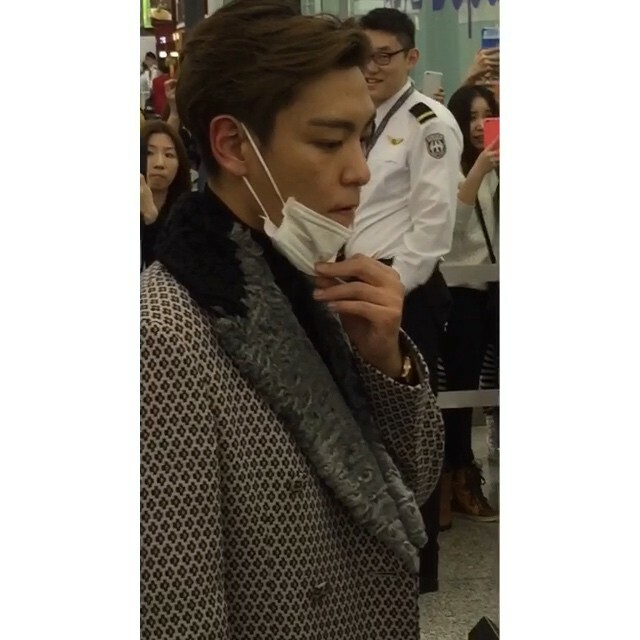 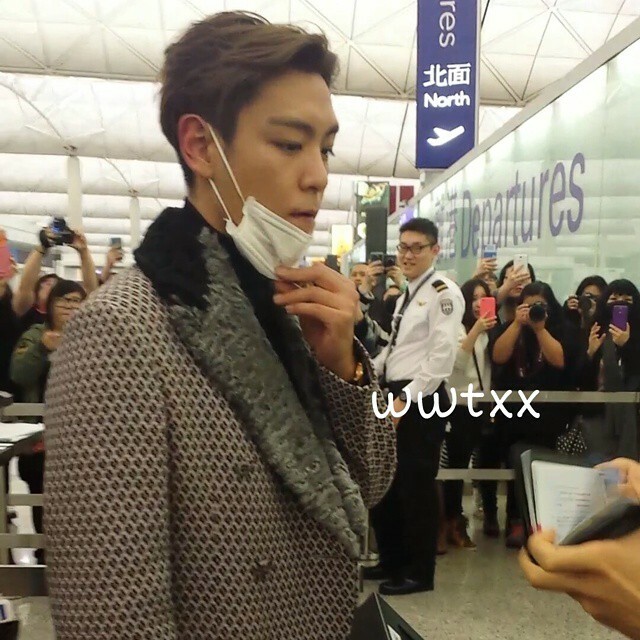 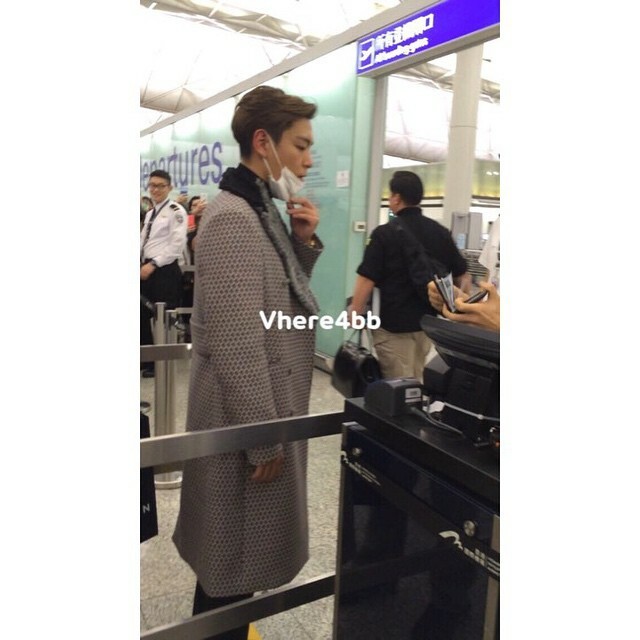 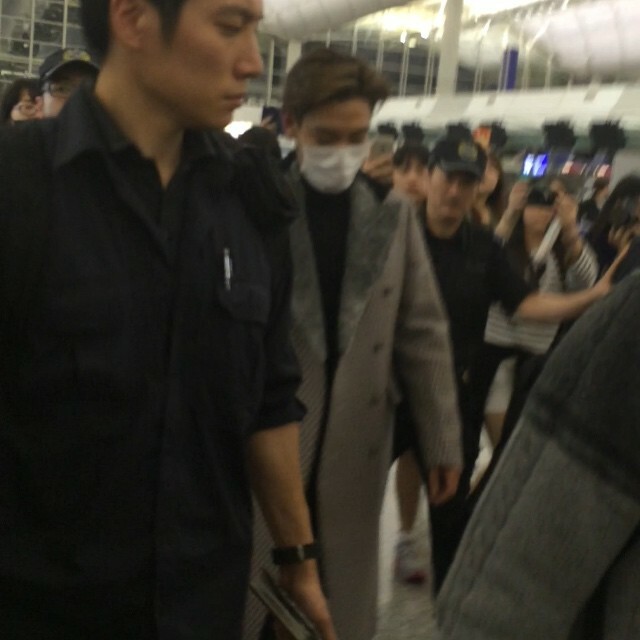 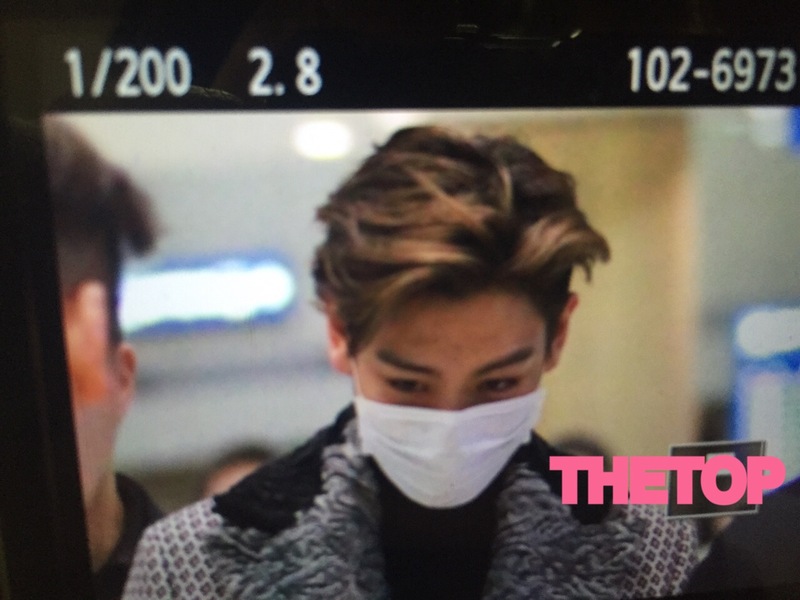 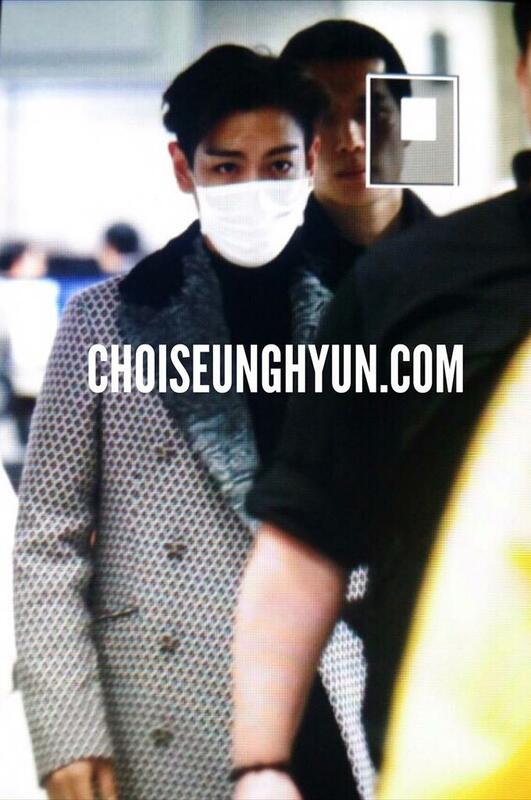 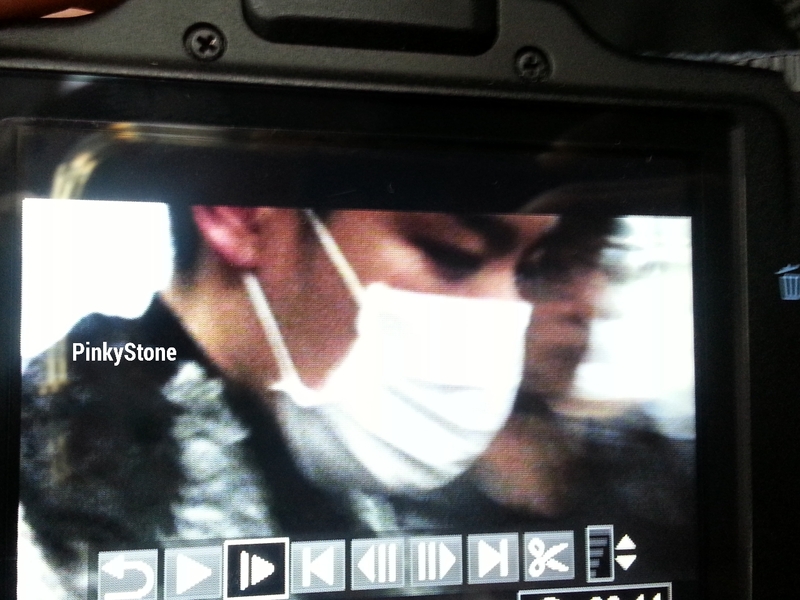 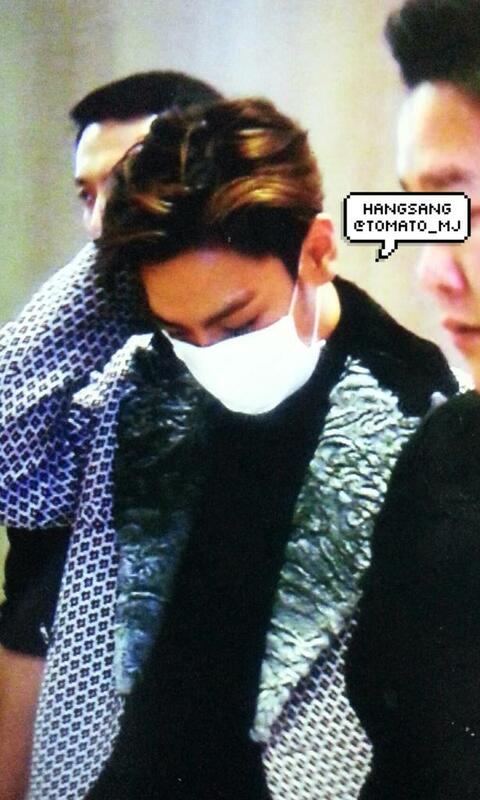 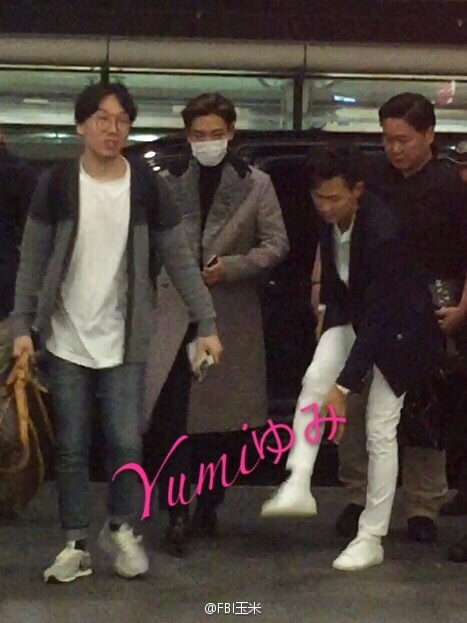 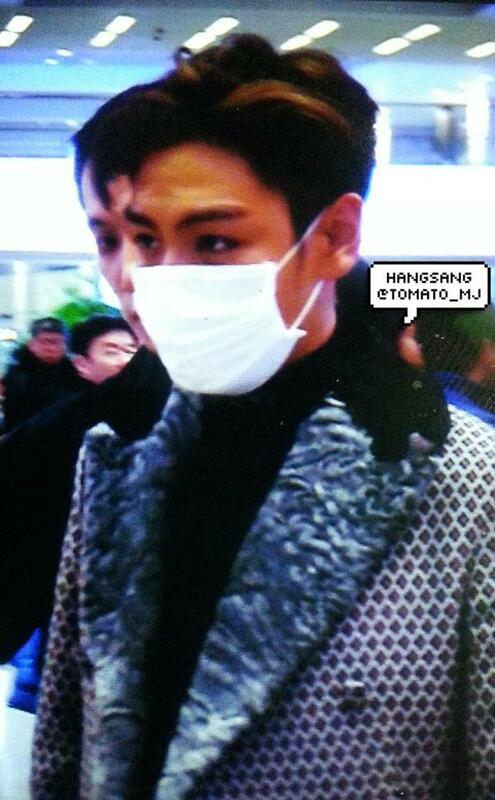 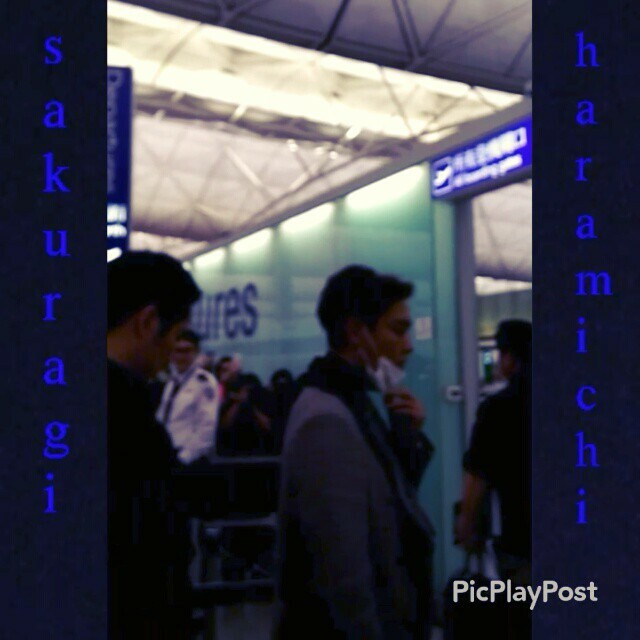 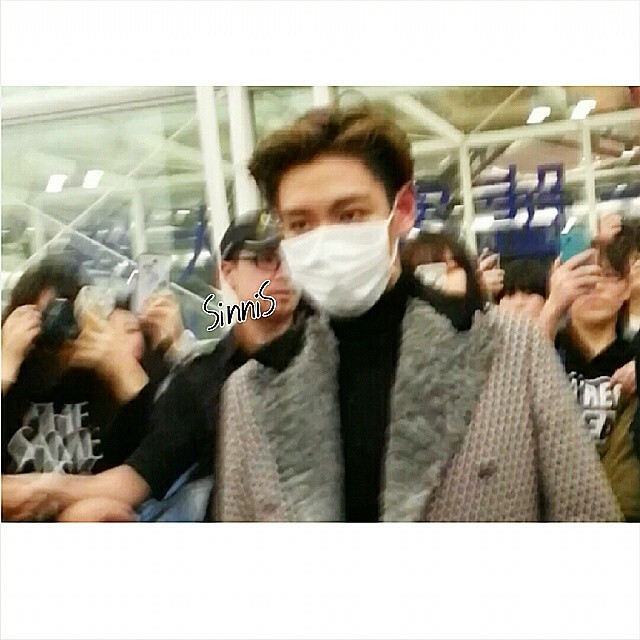 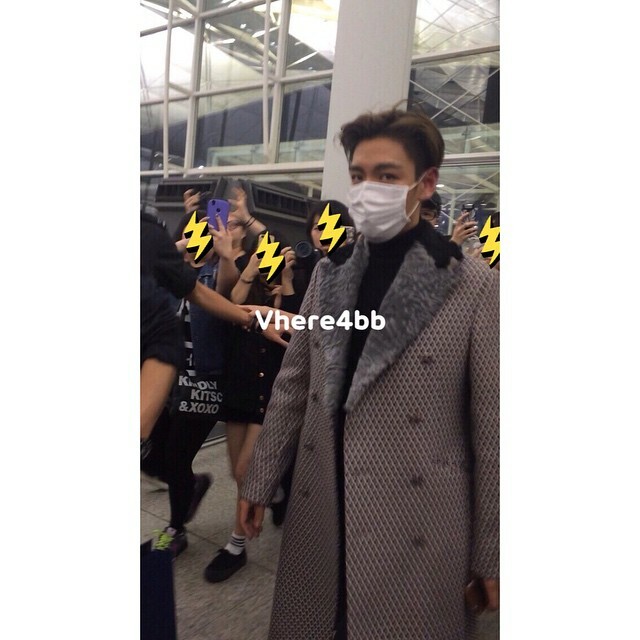 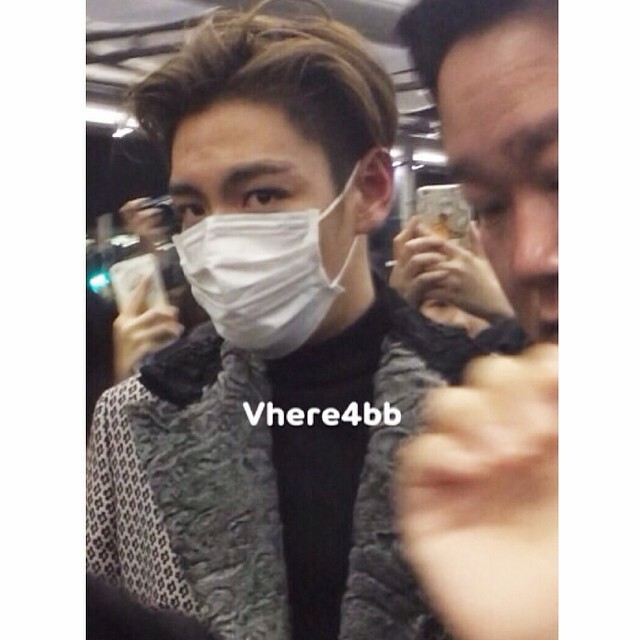 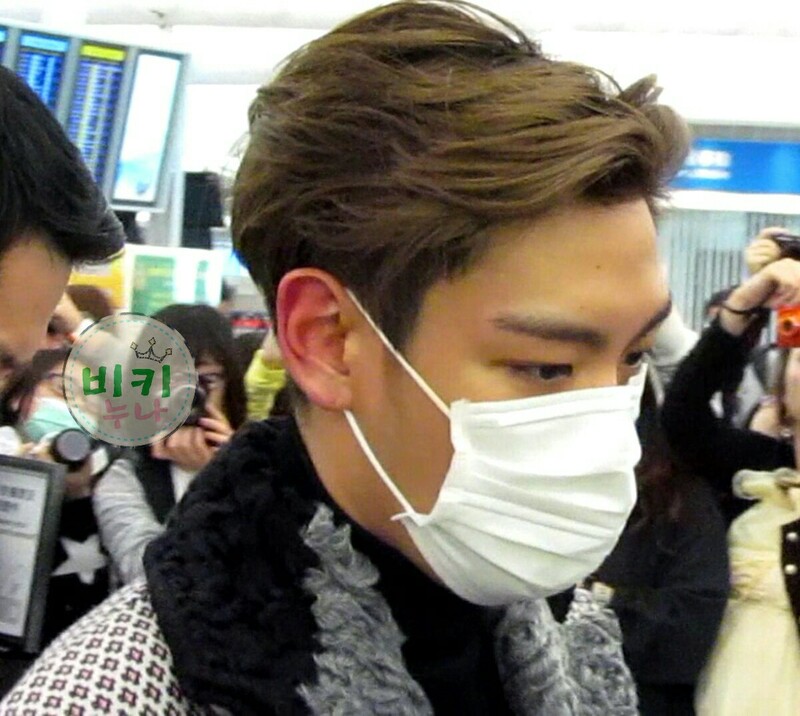 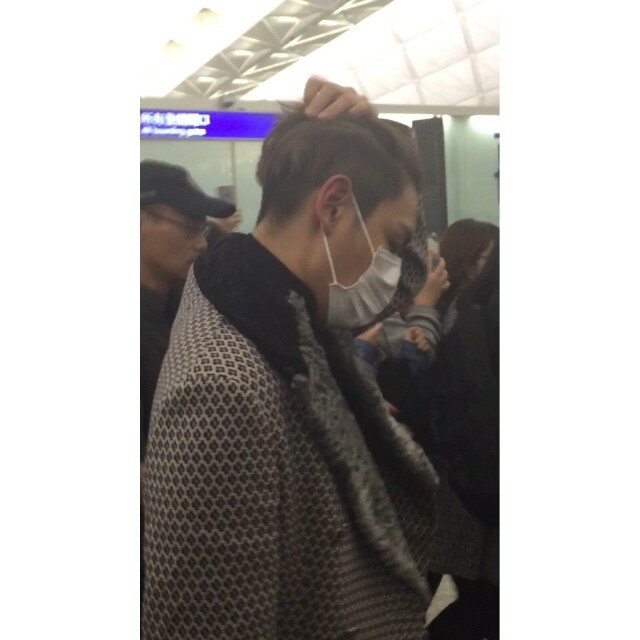 At the airport he usually walked way behind TOP sometimes watching the fans. 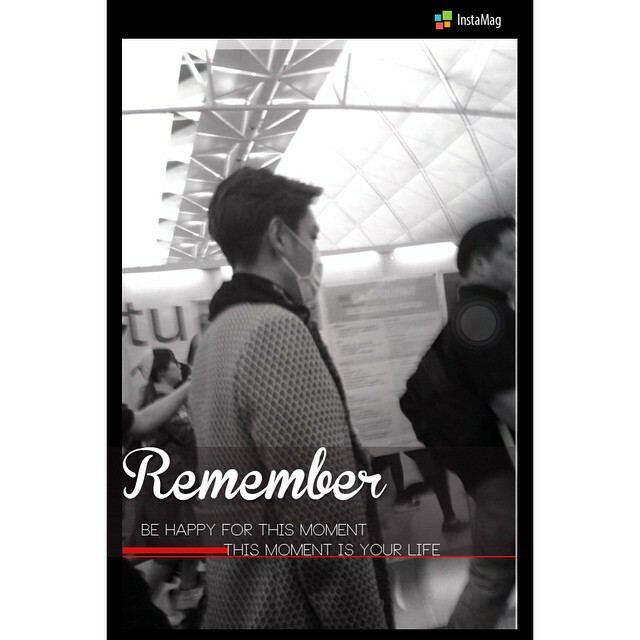 rainbowtabi ftft_baby vitadolcesinn mavis317 on Instagram, Weibo and Twitter and as tagged. 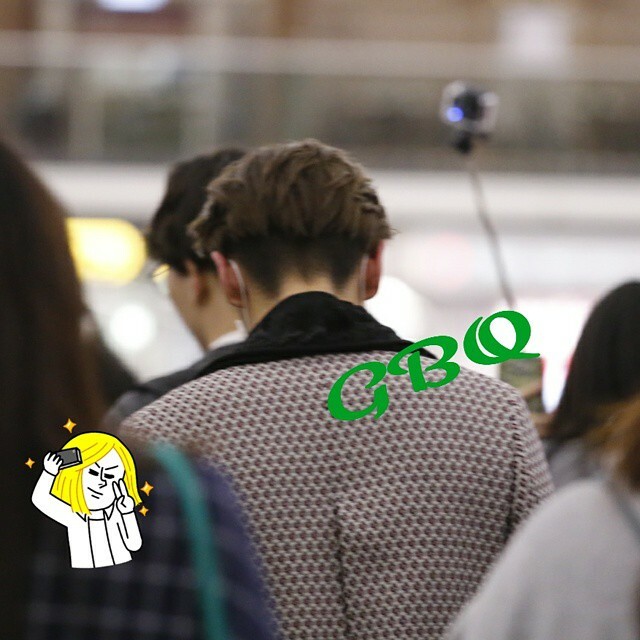 Please click on any of the thumbnails below to see an enlarged version.